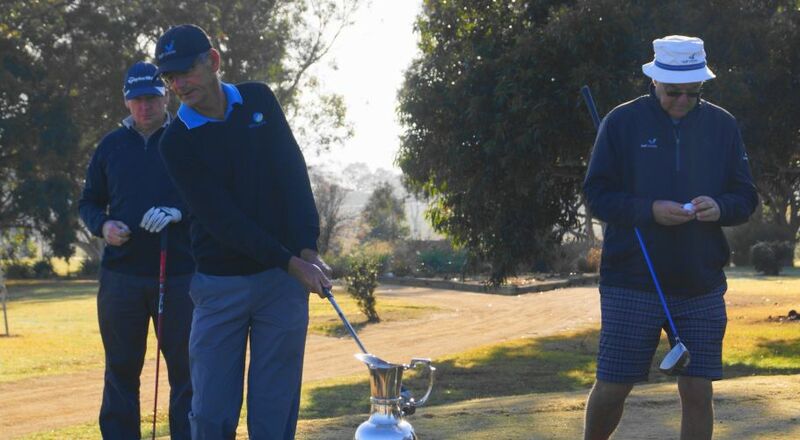 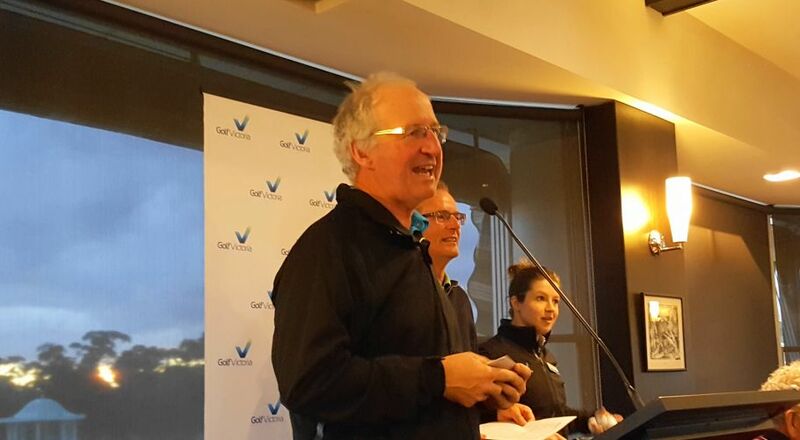 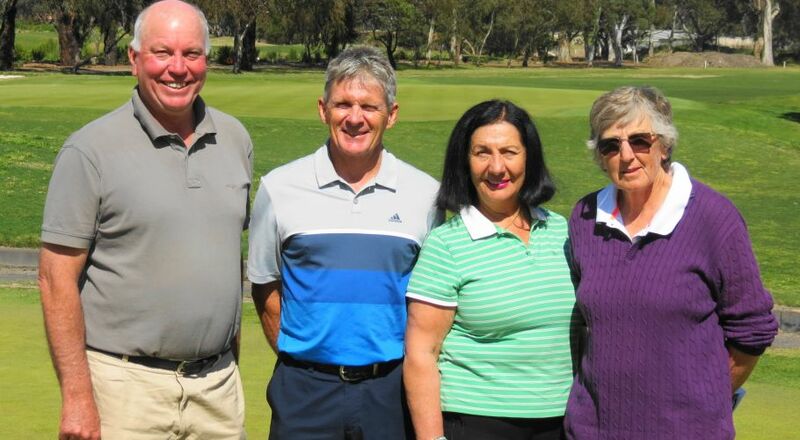 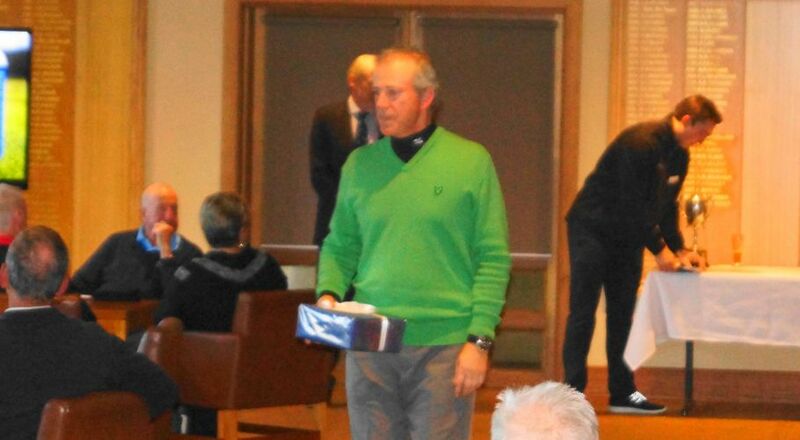 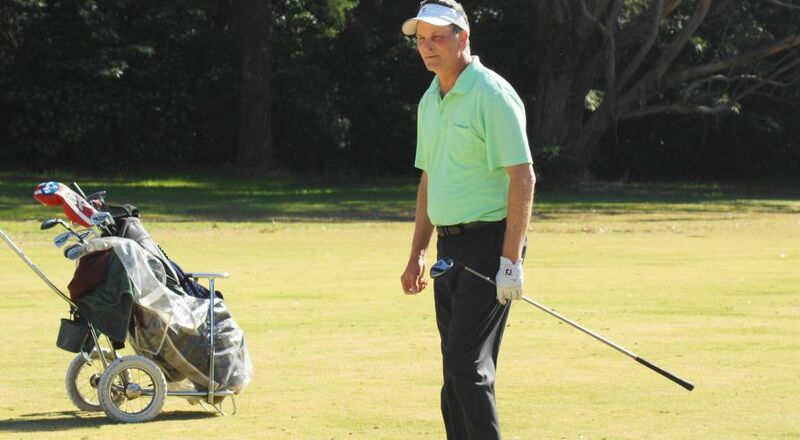 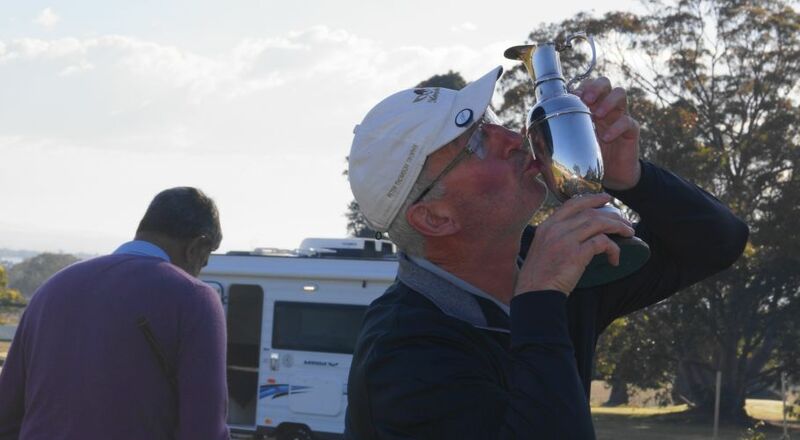 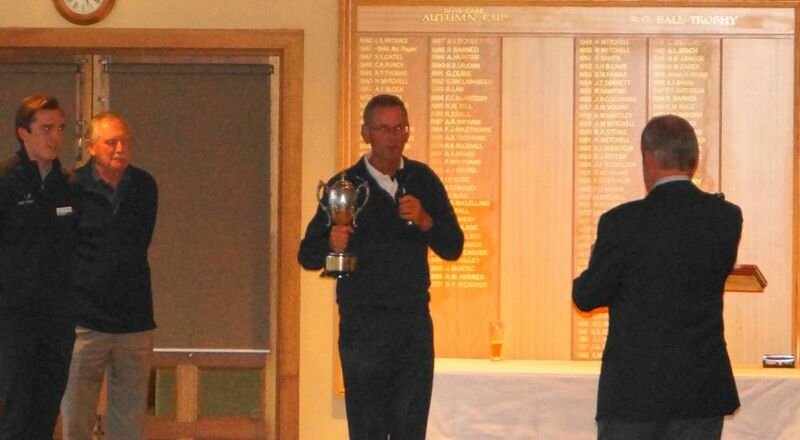 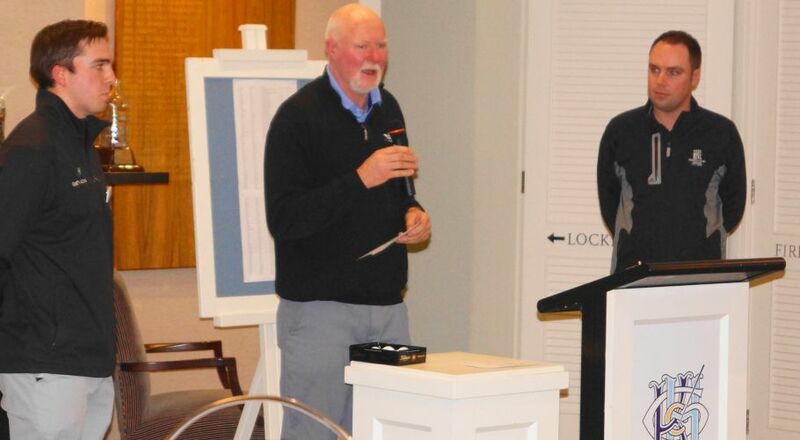 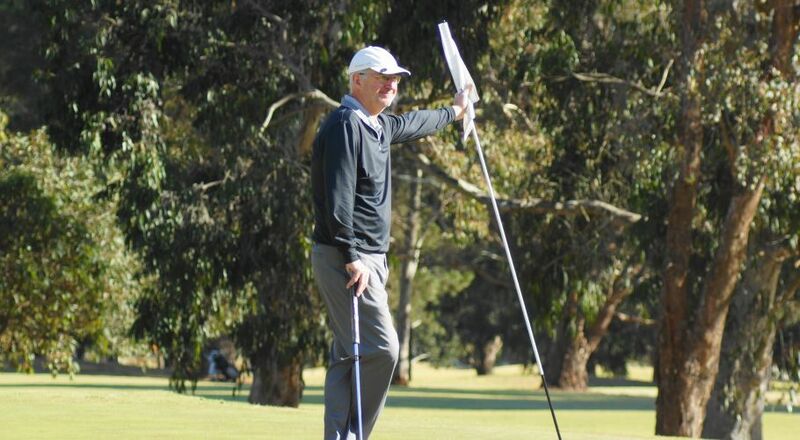 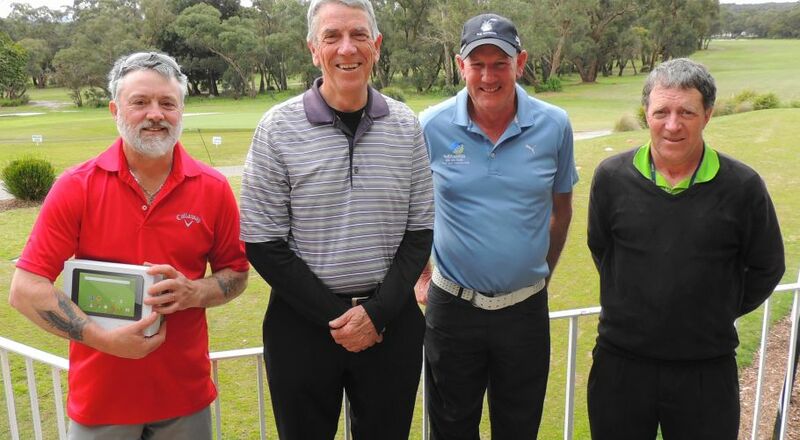 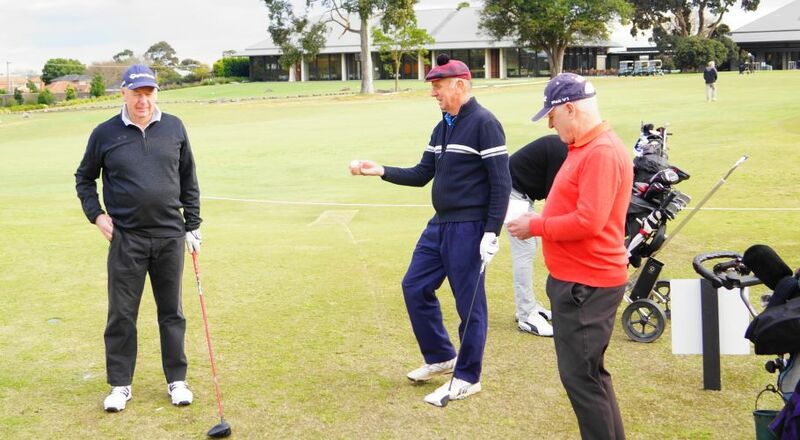 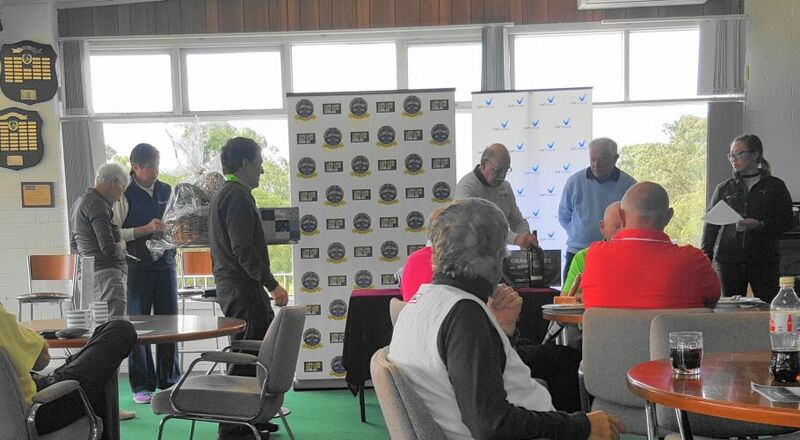 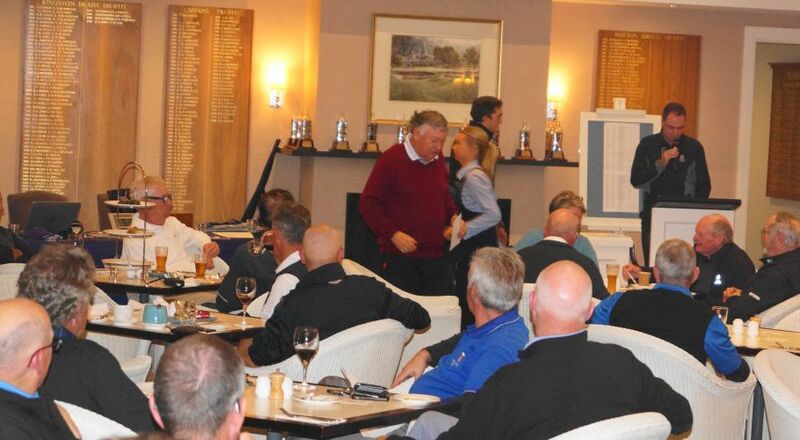 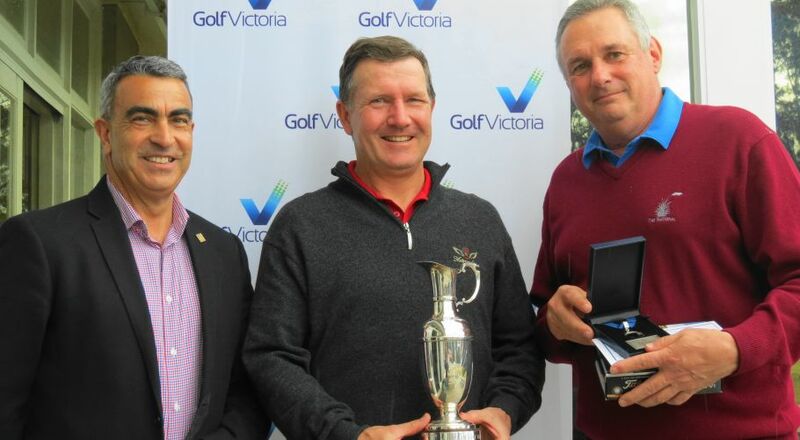 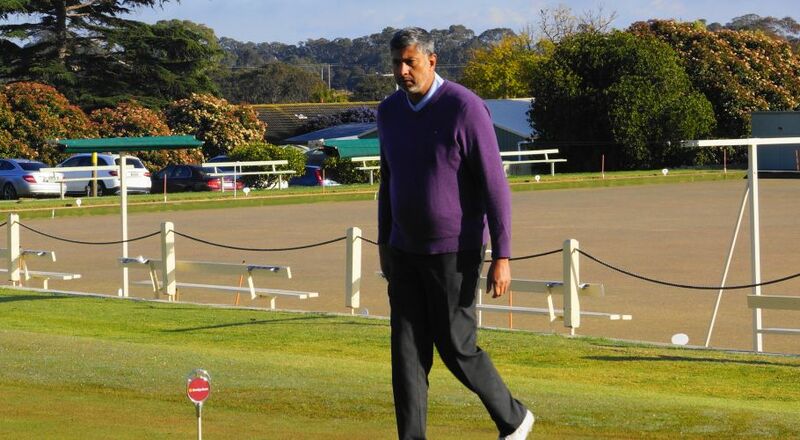 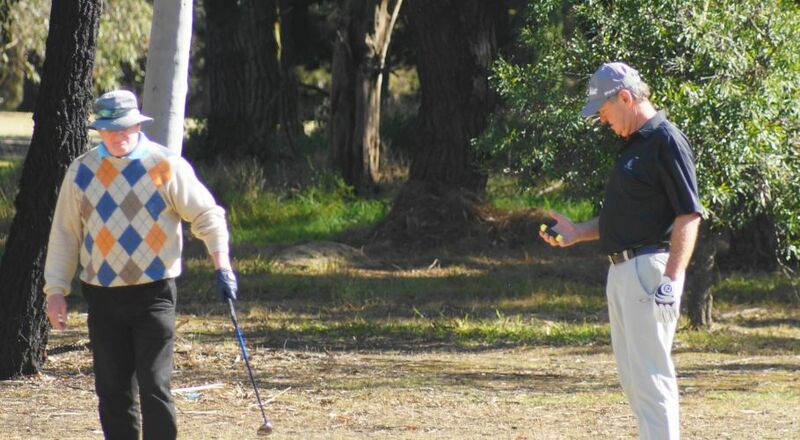 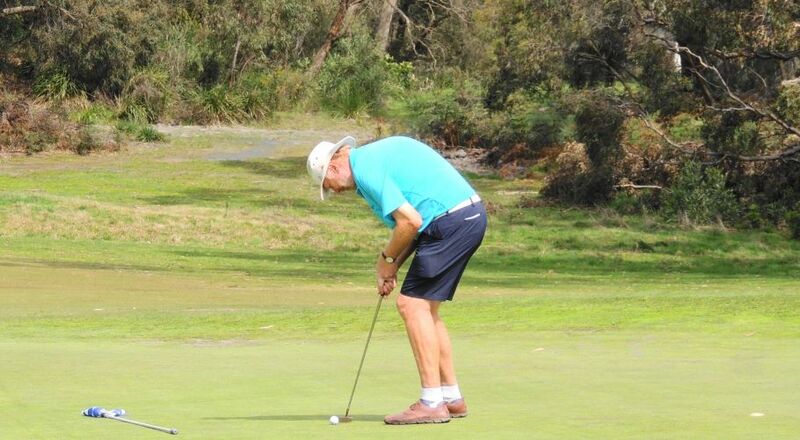 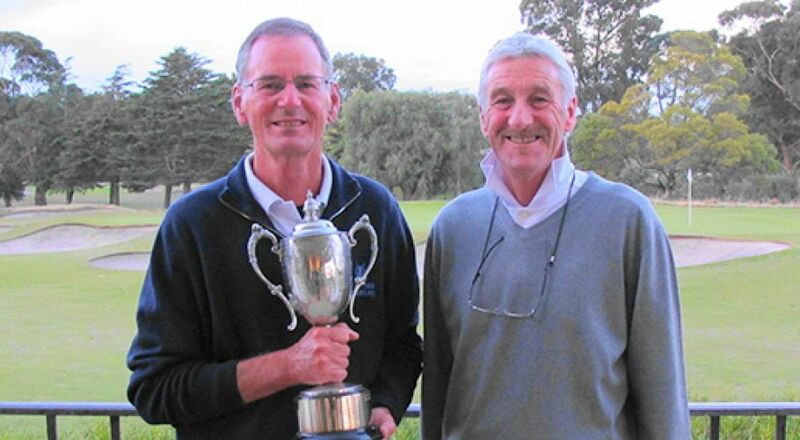 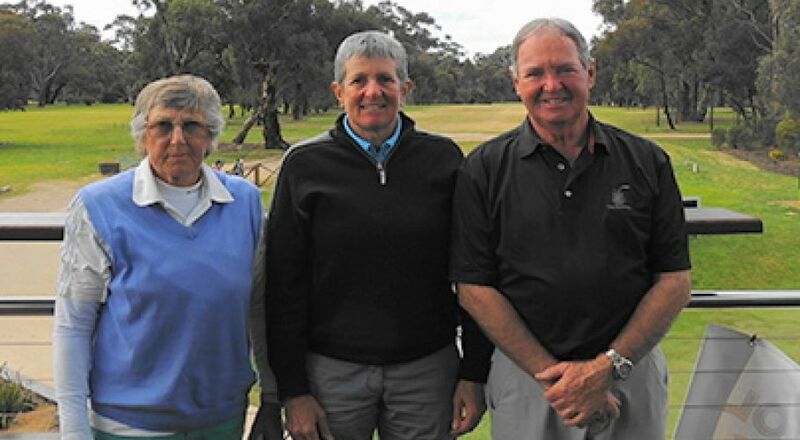 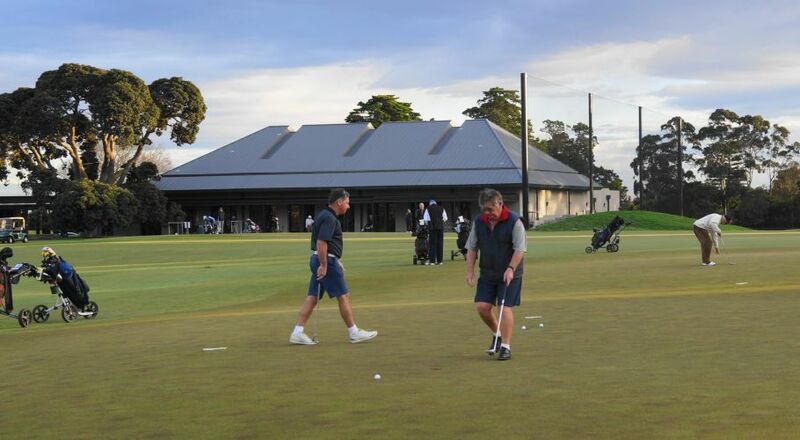 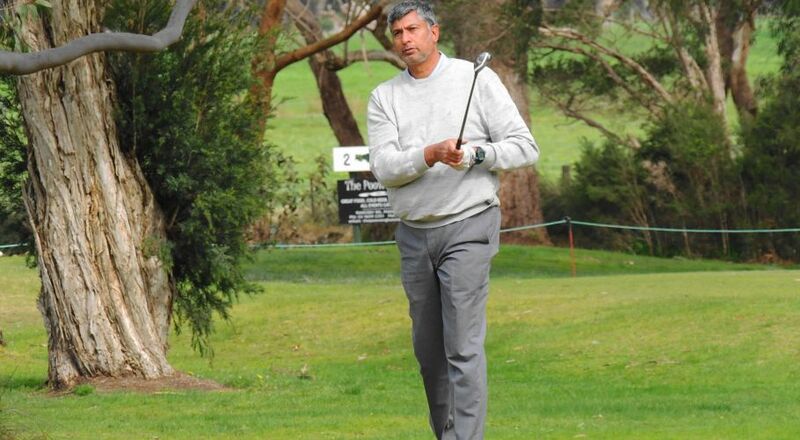 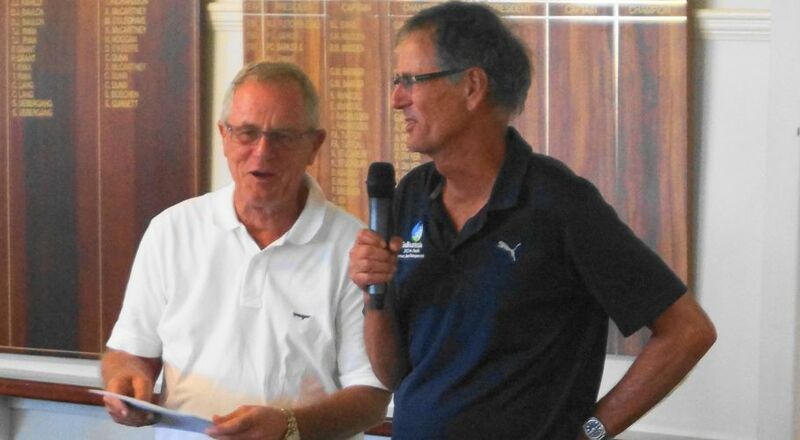 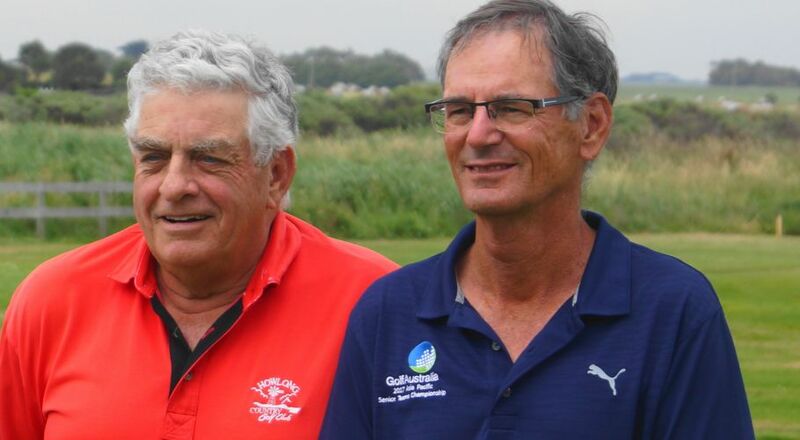 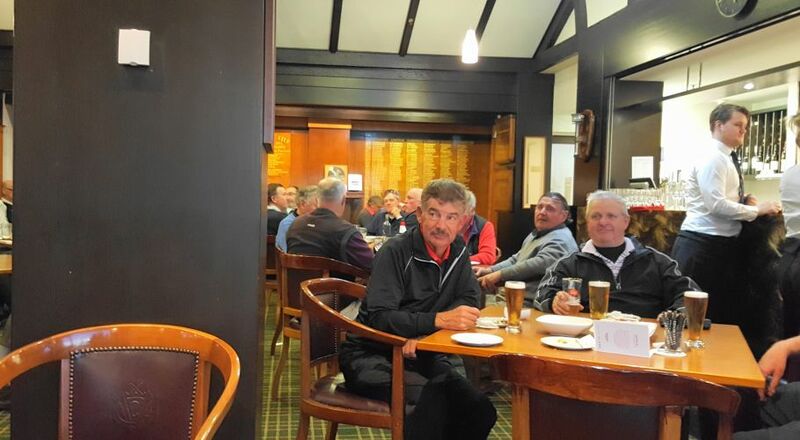 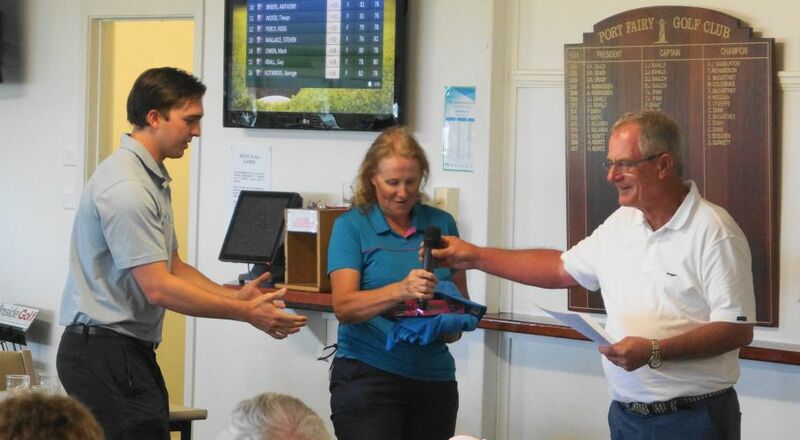 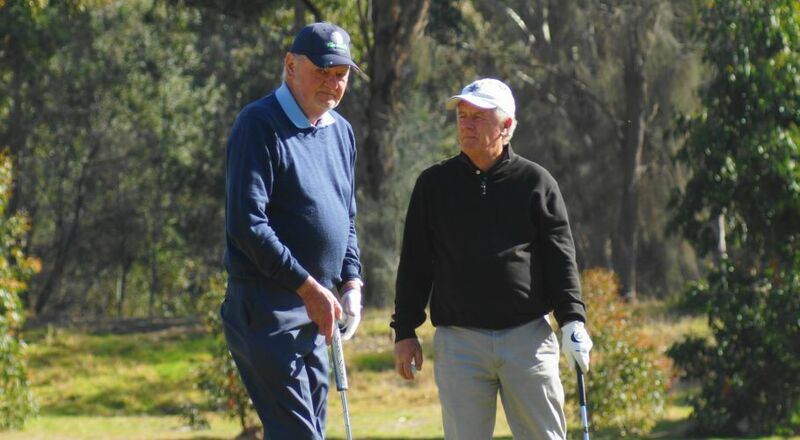 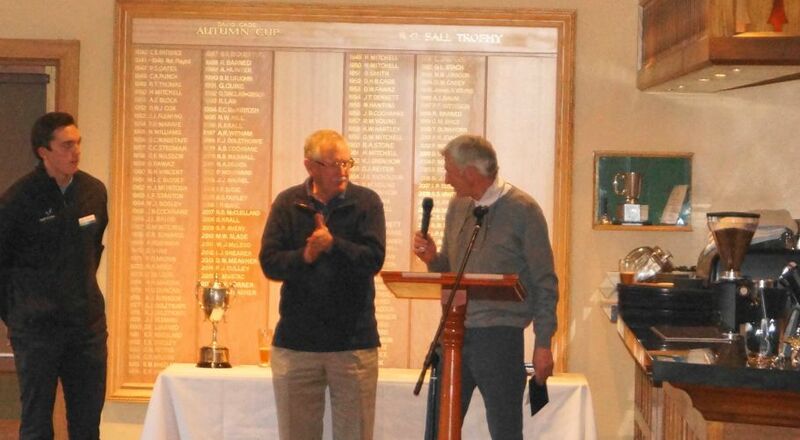 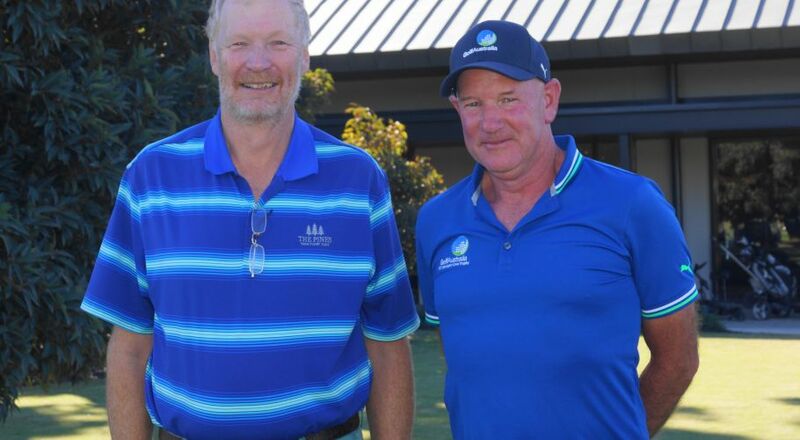 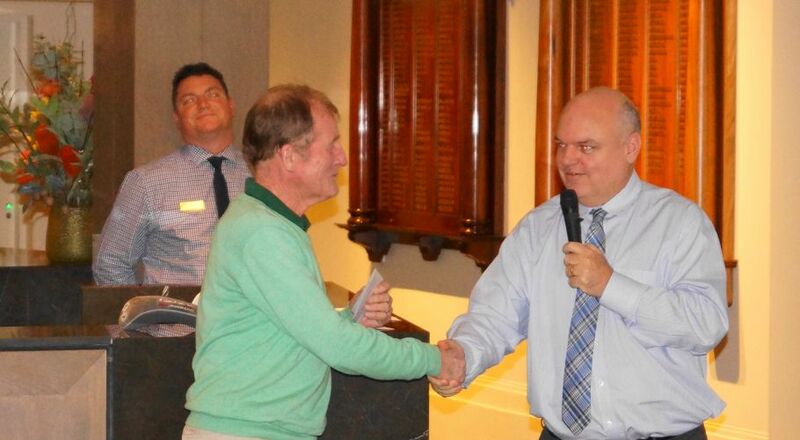 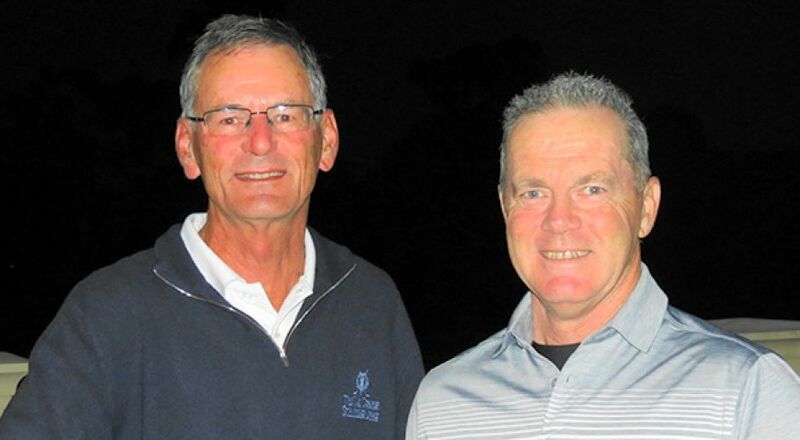 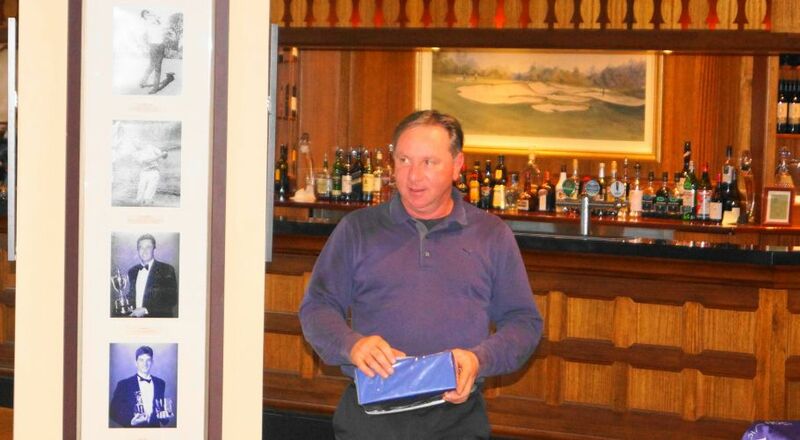 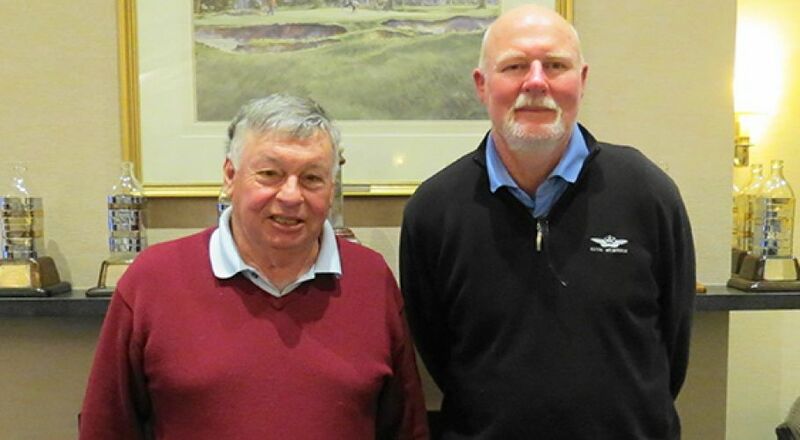 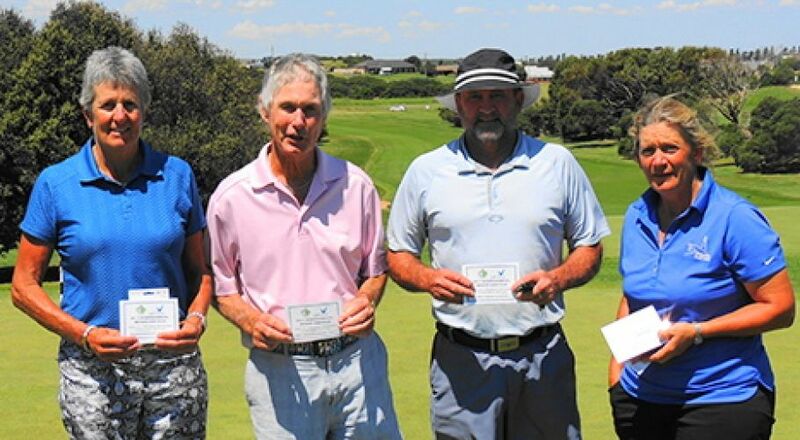 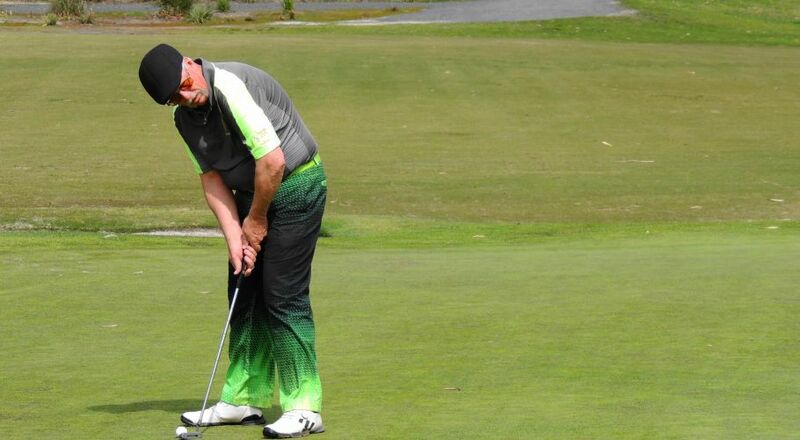 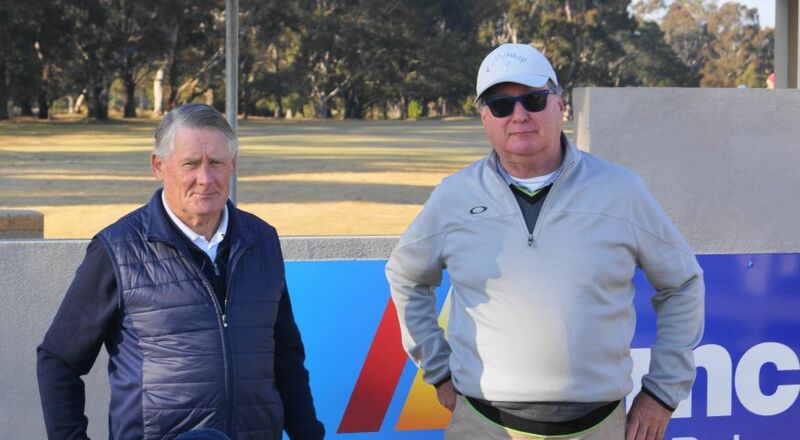 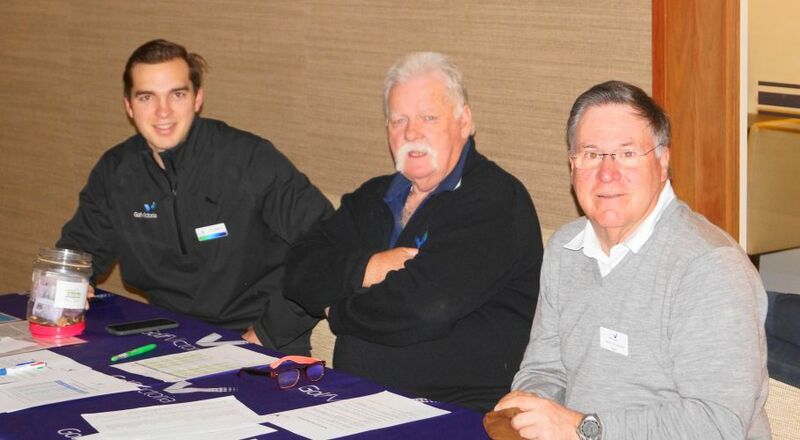 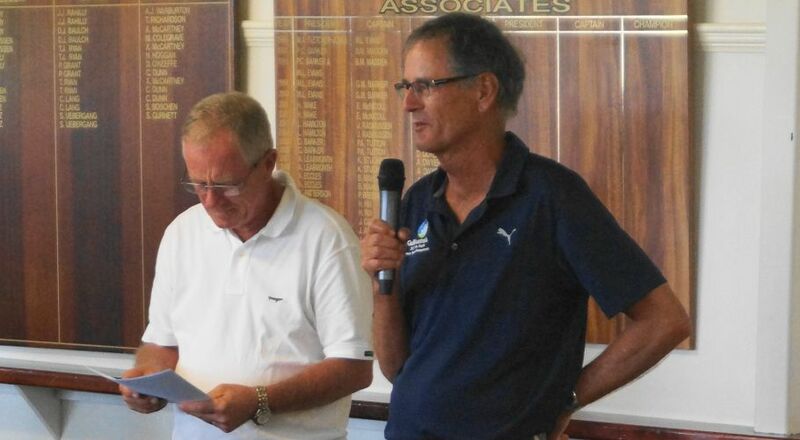 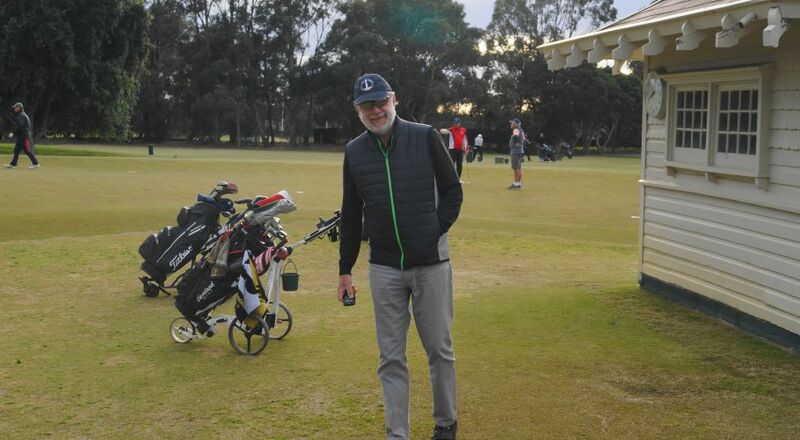 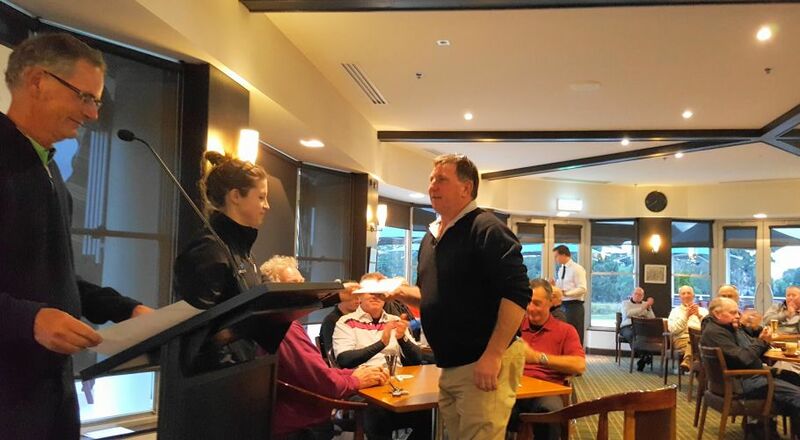 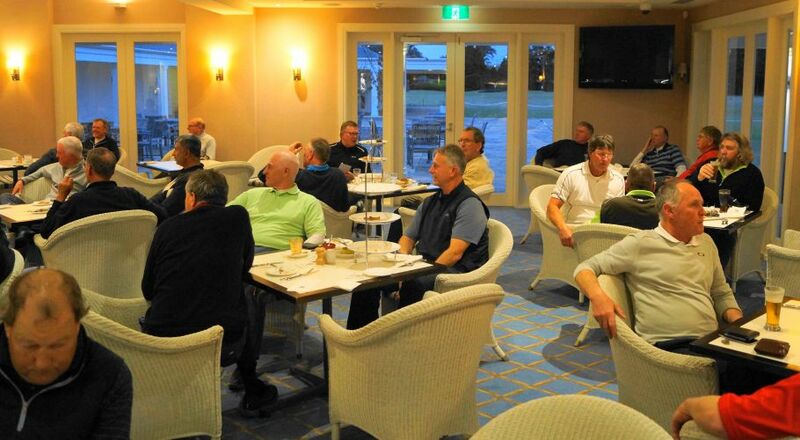 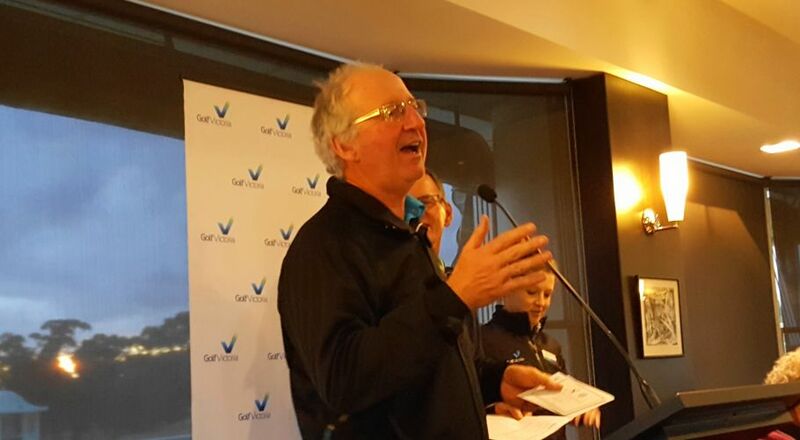 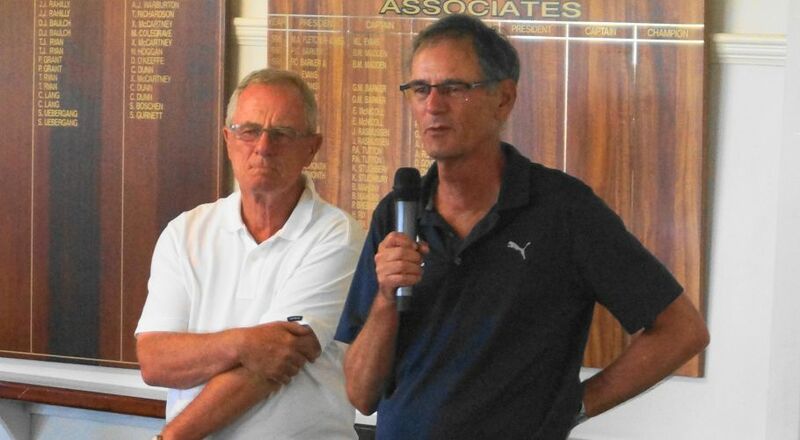 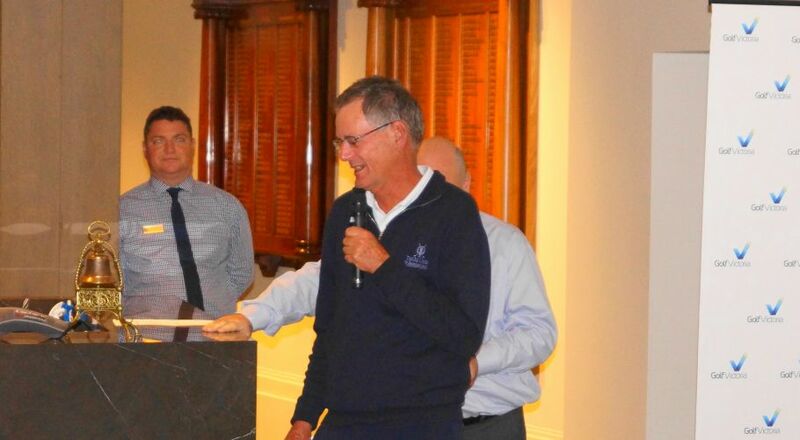 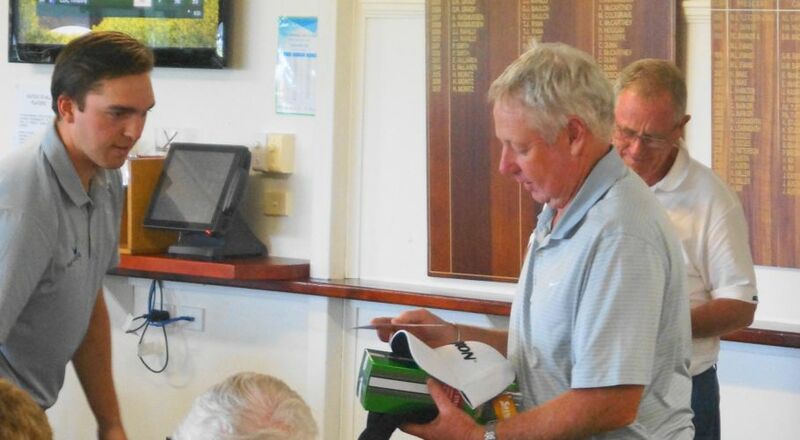 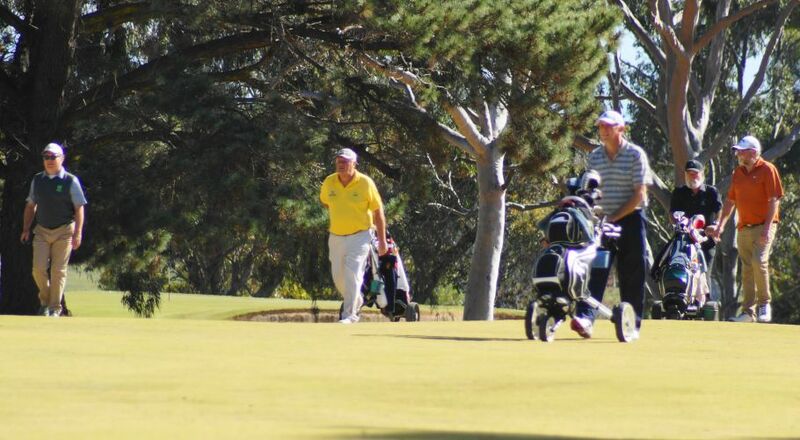 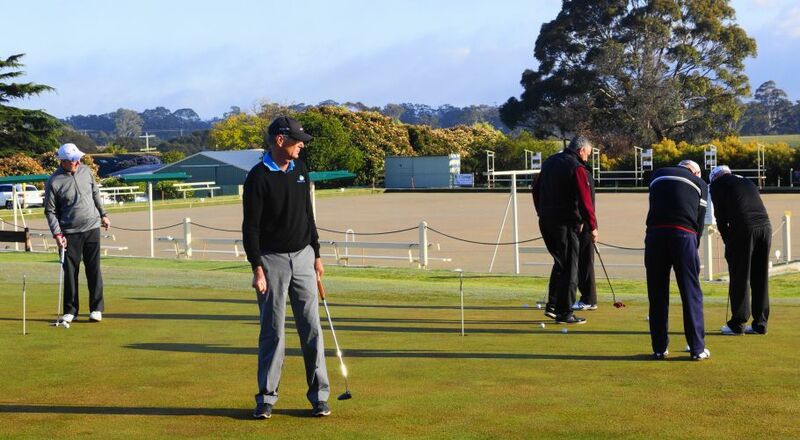 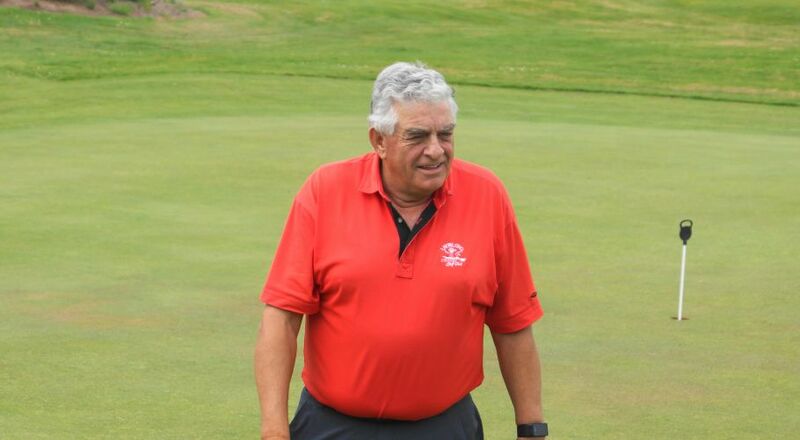 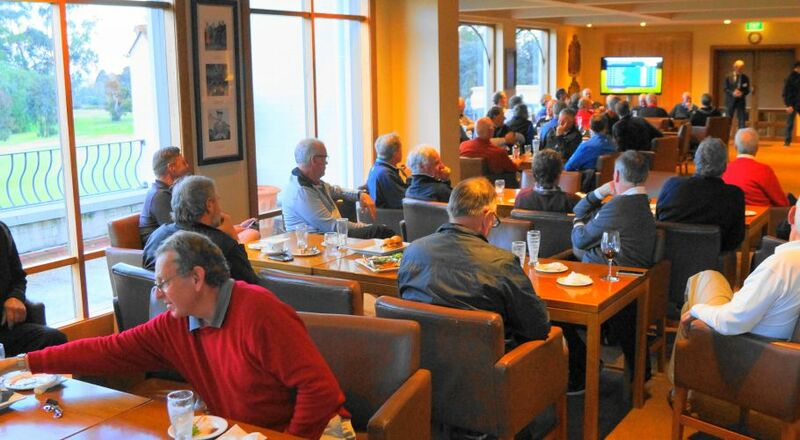 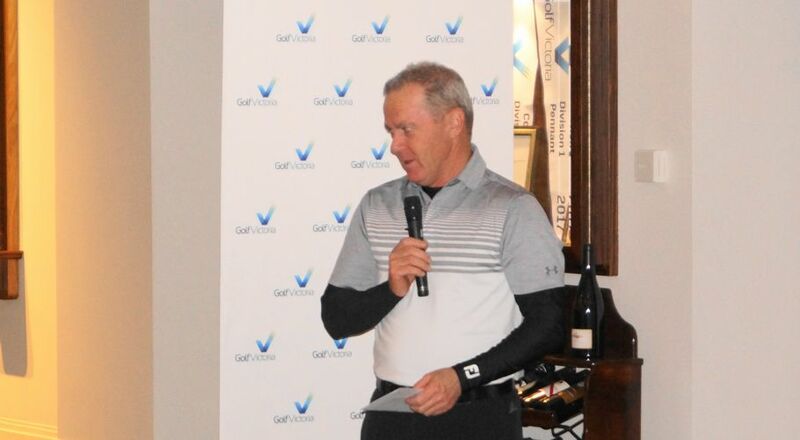 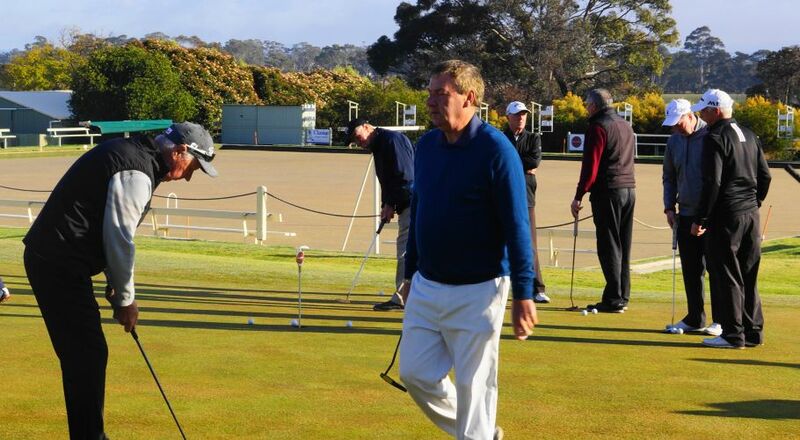 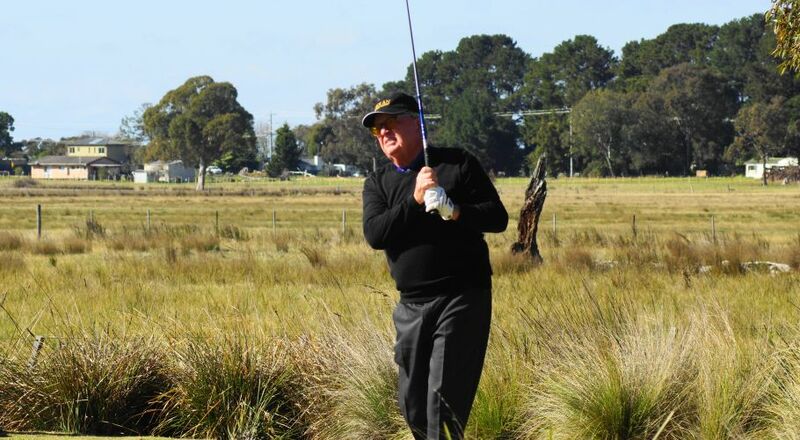 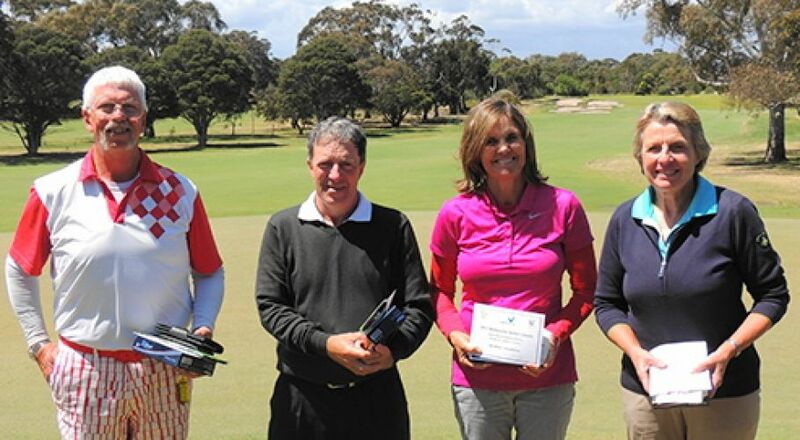 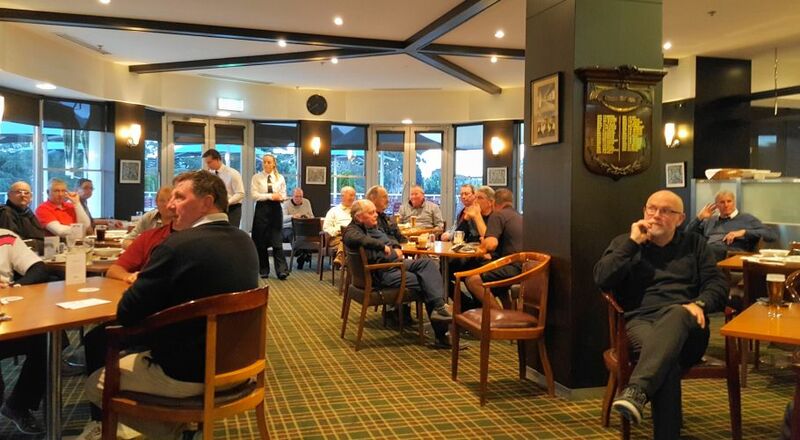 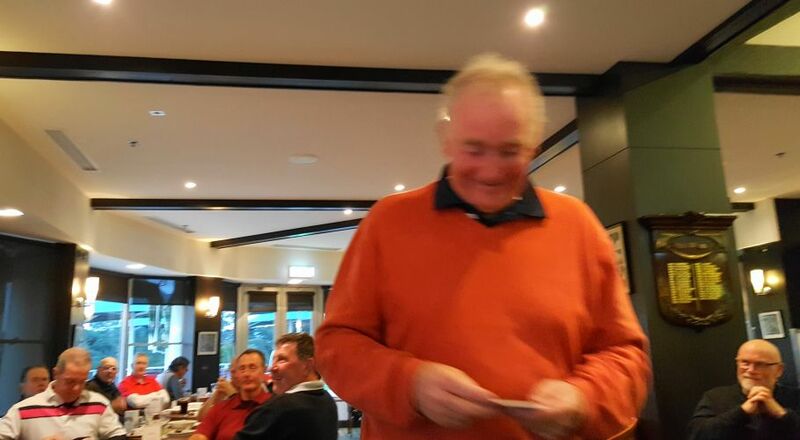 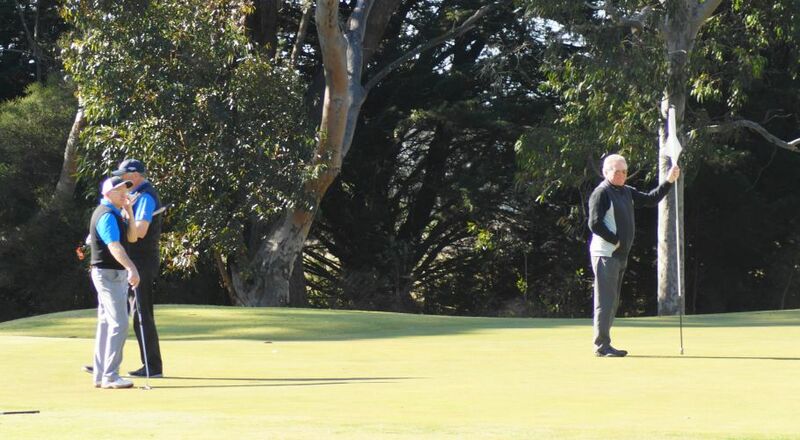 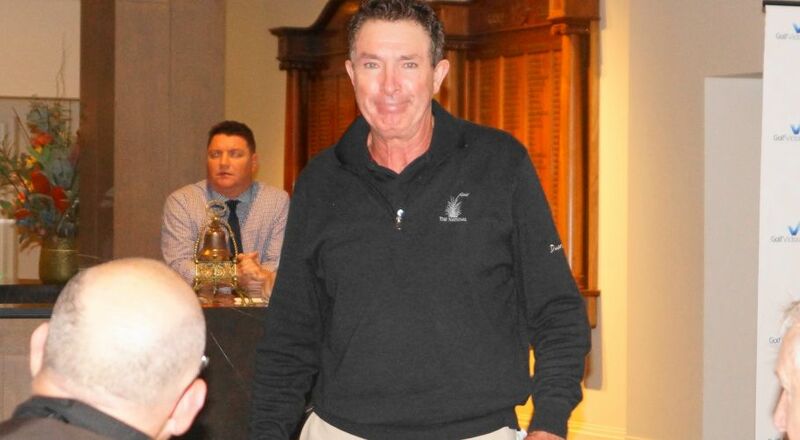 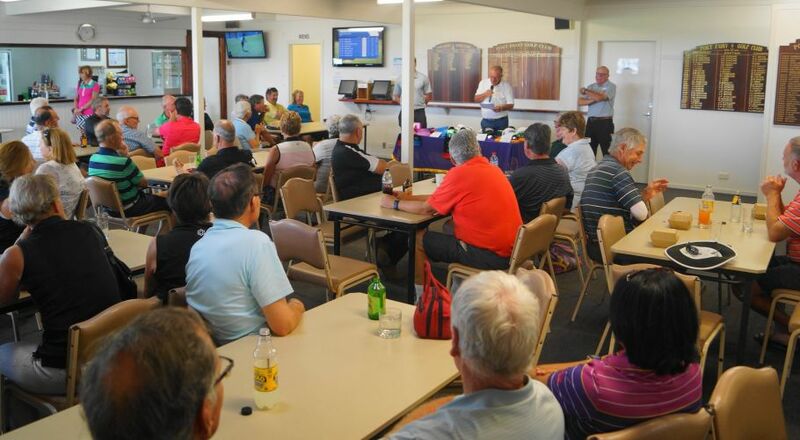 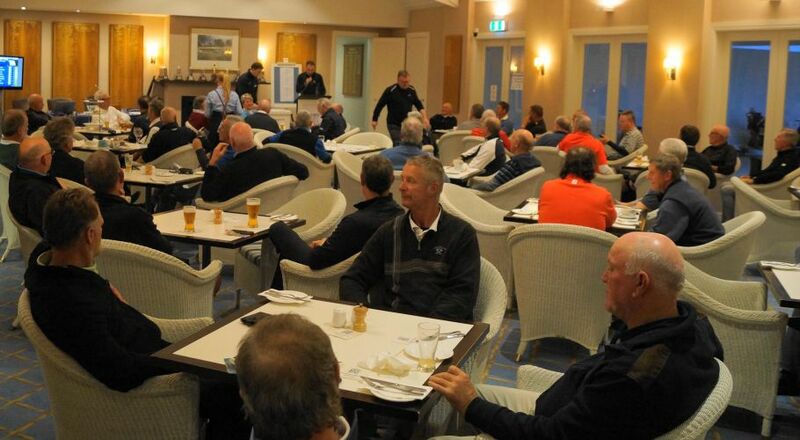 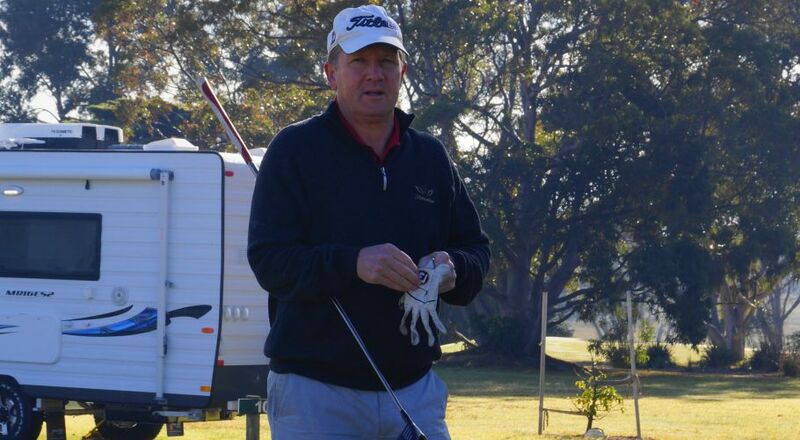 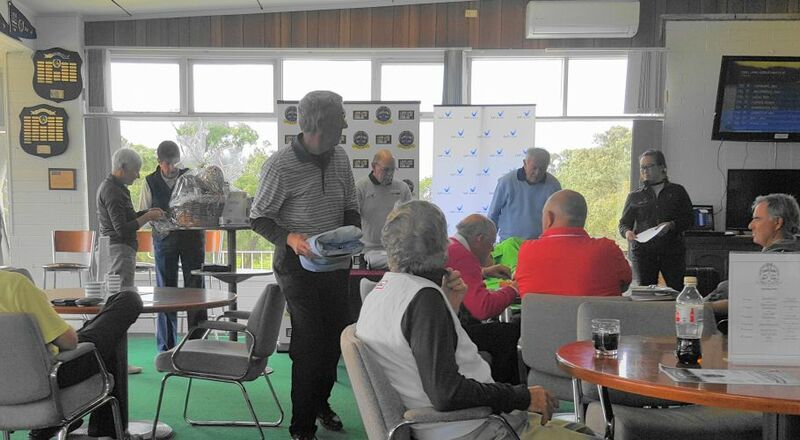 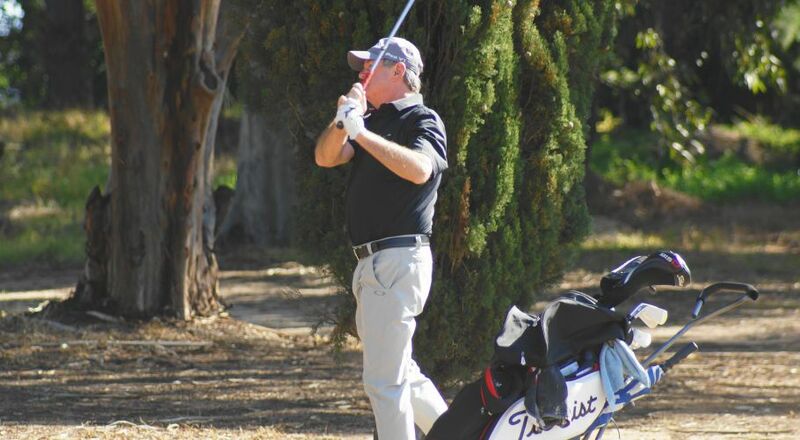 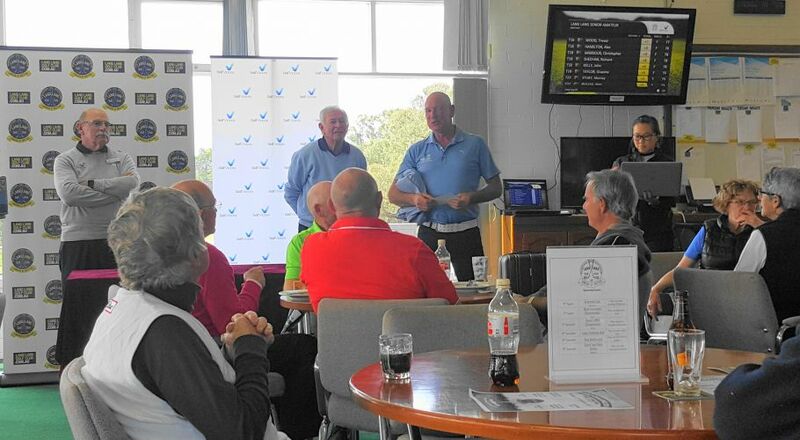 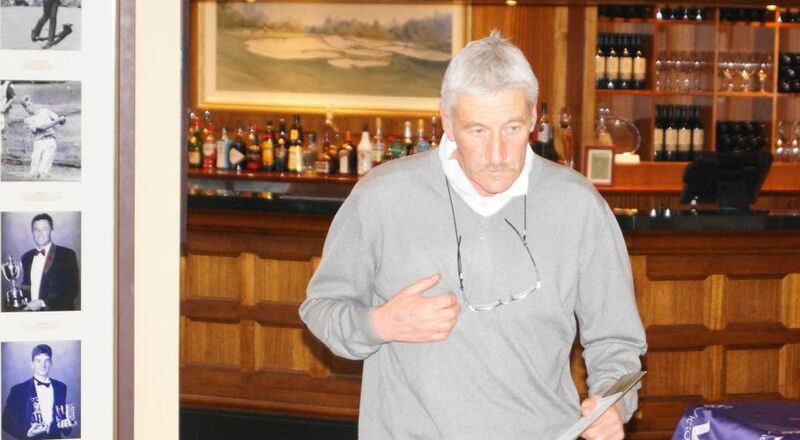 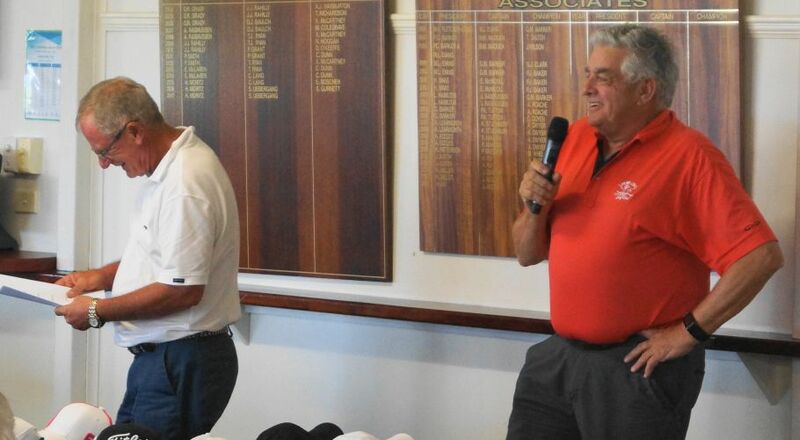 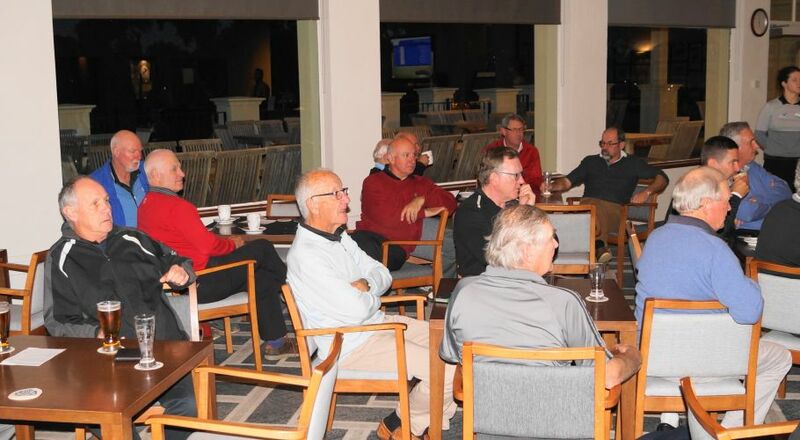 Gordon Claney had a strong win in this year's Moyne Seniors at Port Fairy. 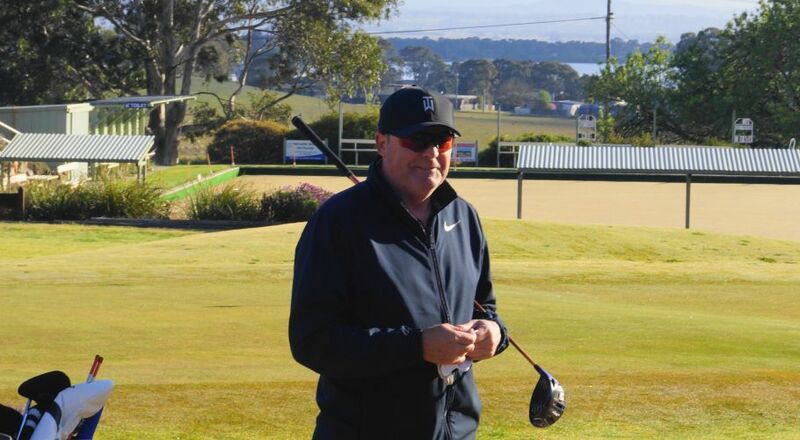 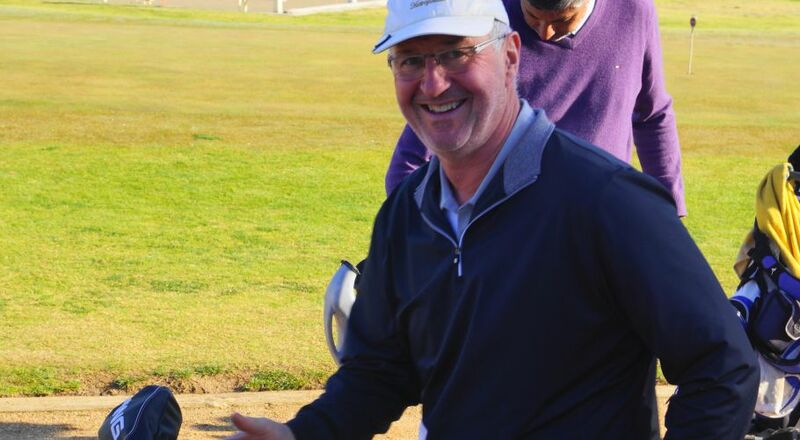 With a 4 under par (72,68) total he beat last year's winner Robert Wallace from Midlands (74,75) by 9 shots with a further shot back to last event's runaway winner Kym Olsen from The National (78,72). 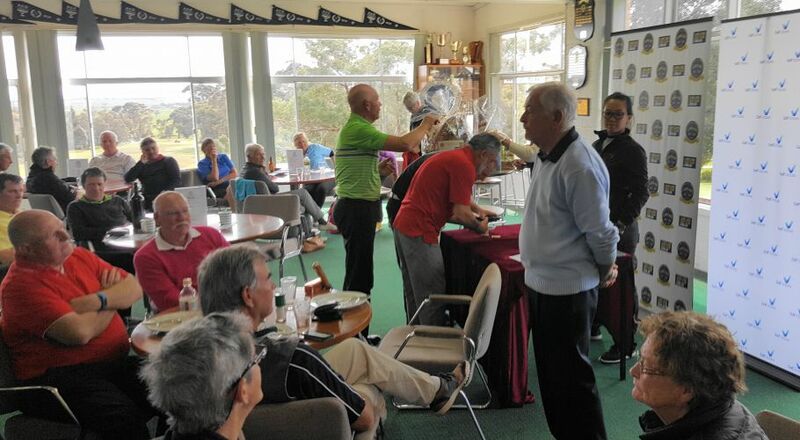 Gordon was under pressure as he led the Bachli Trophy by the narrowist of margins, and needed to beat Kym Olsen in this final event to retain the lead. 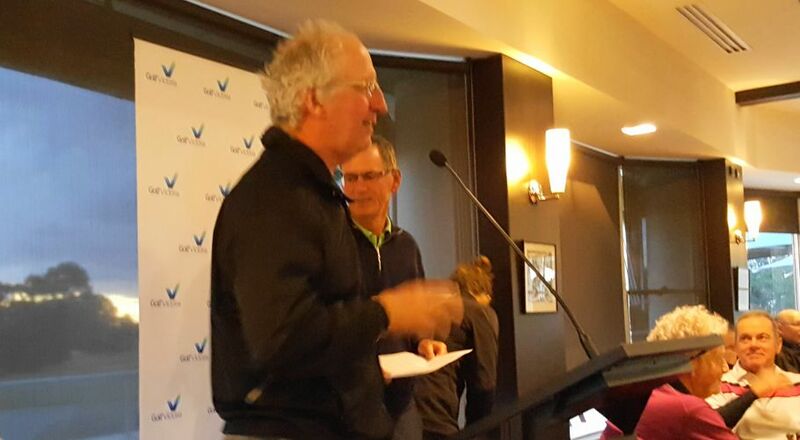 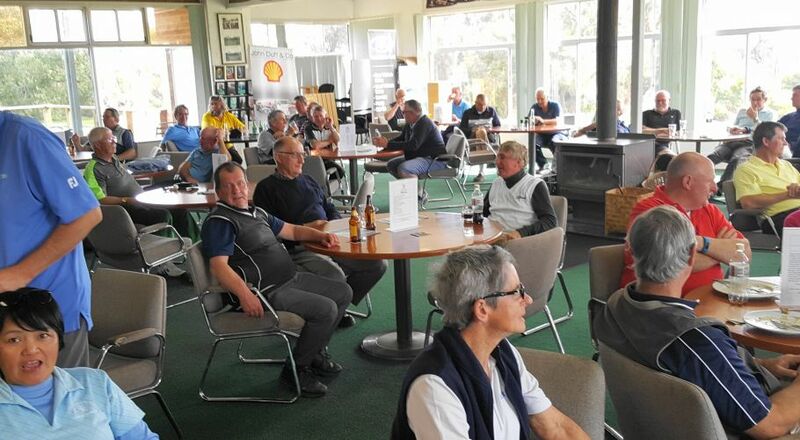 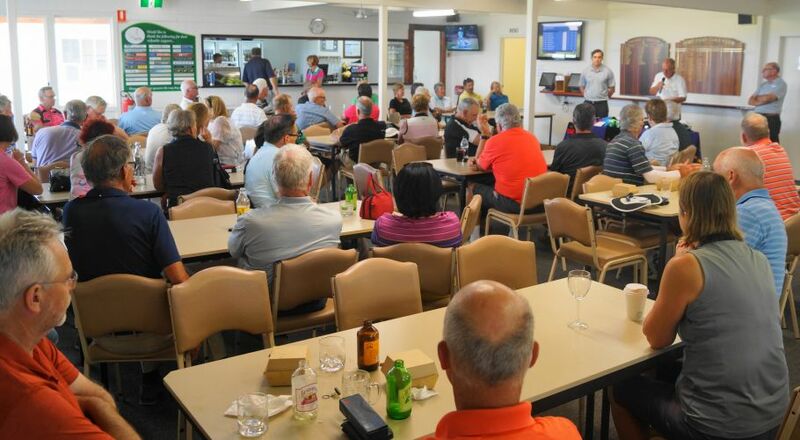 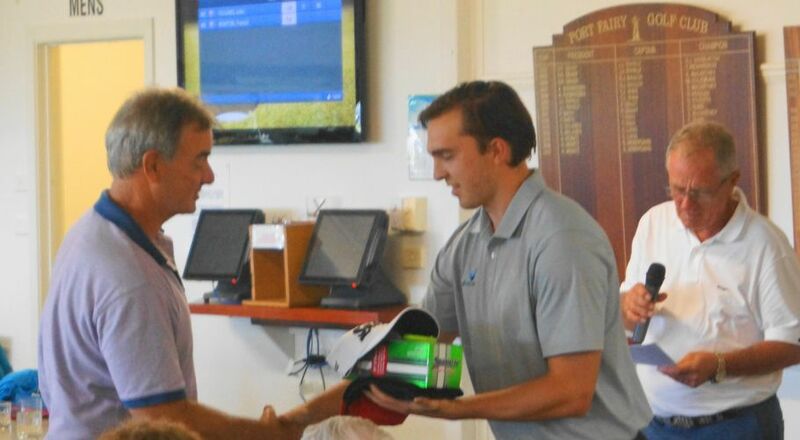 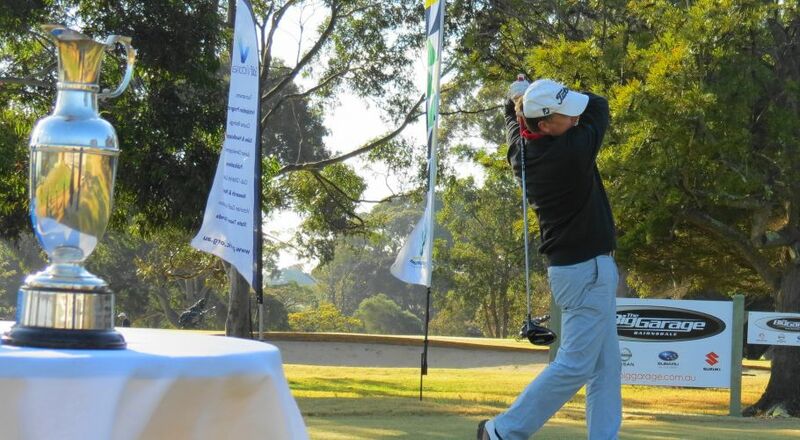 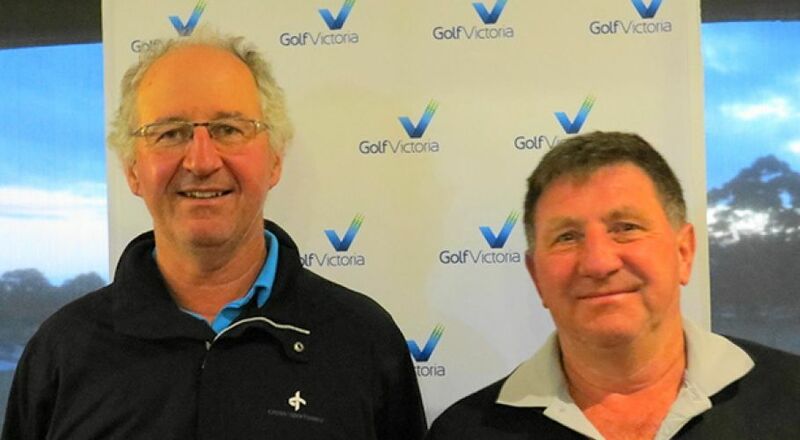 Henk Van De Ven from Howlong won the Nett event with a pair of Nett 69's to beat Patrick Mitchell from Leongatha (71,68) by 1 shot with James Dalton from Bendigo (71,71) another 3 shots back. 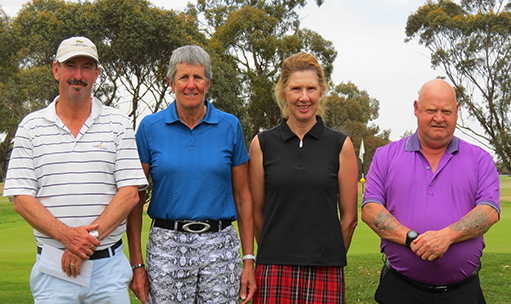 In the women's event Susan Lush from Gardiners Run won with 73 points and Helen Pascoe won the scratch event with 67 points. 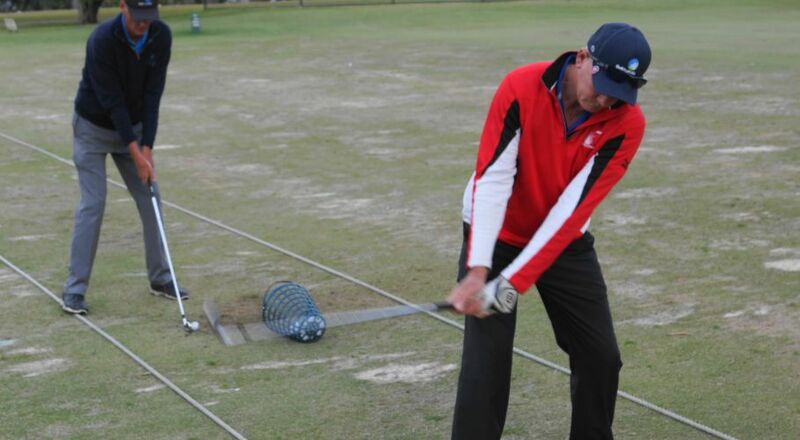 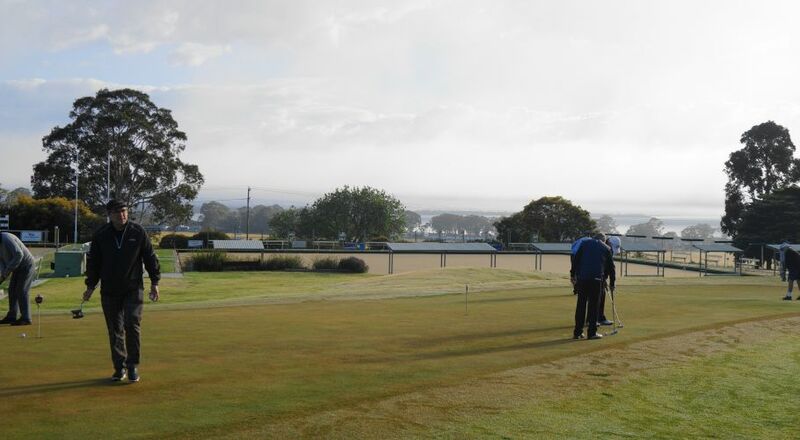 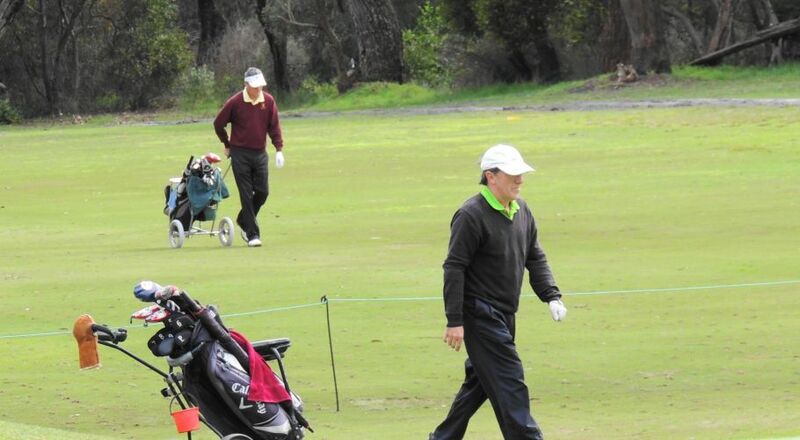 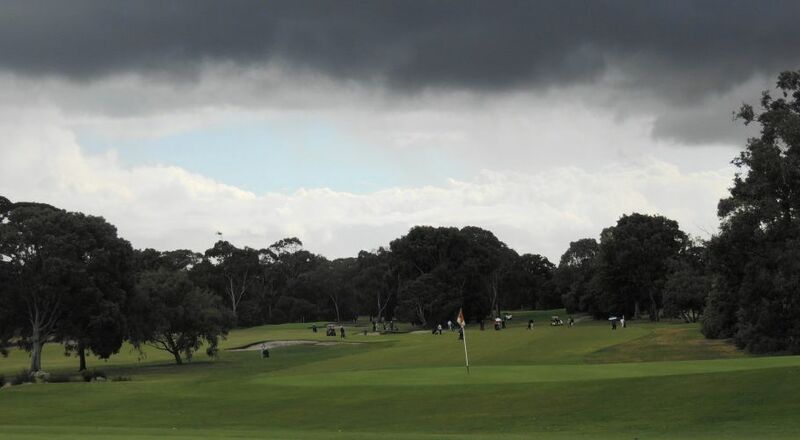 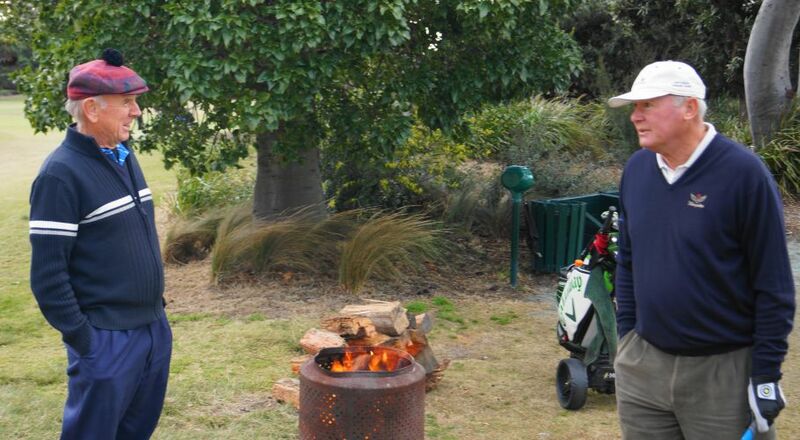 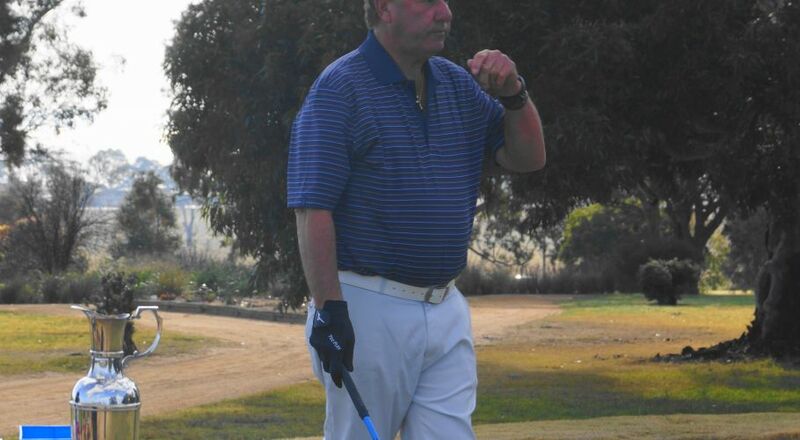 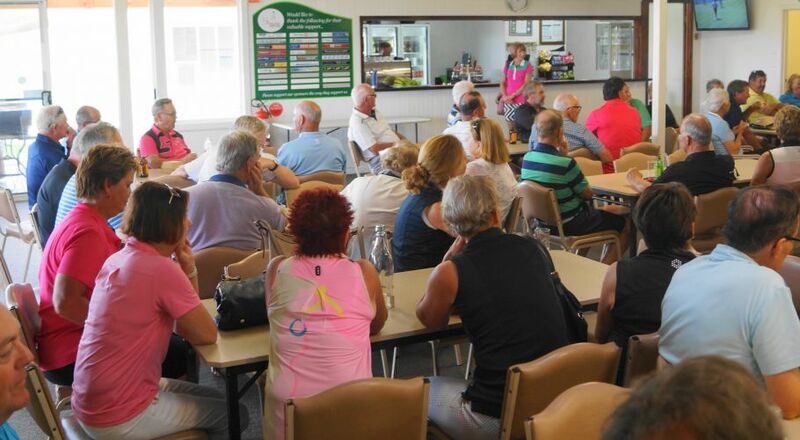 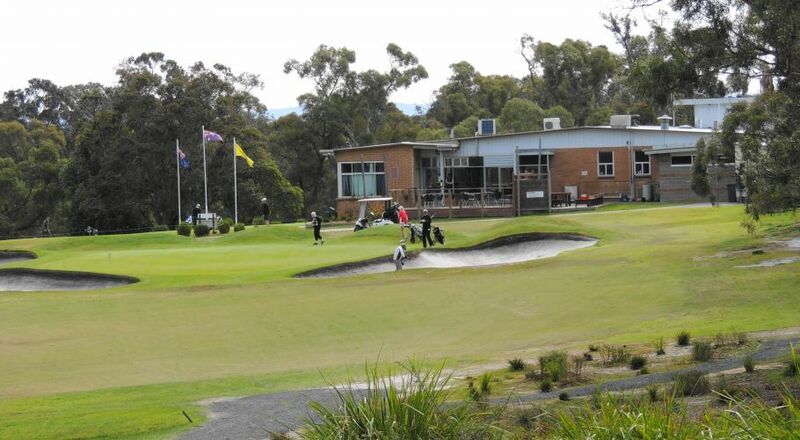 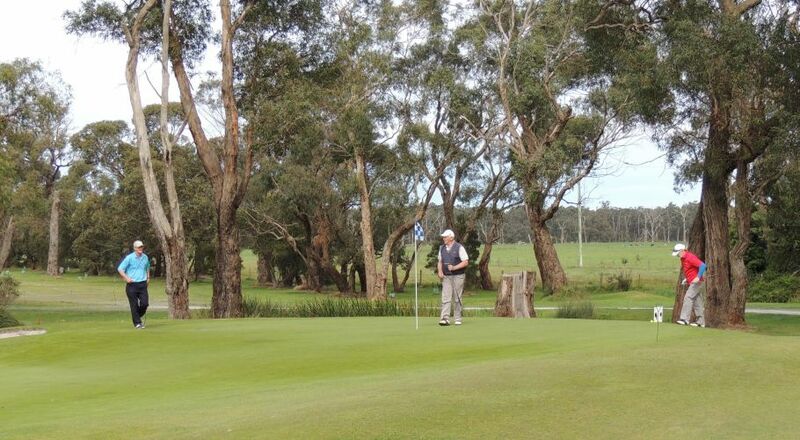 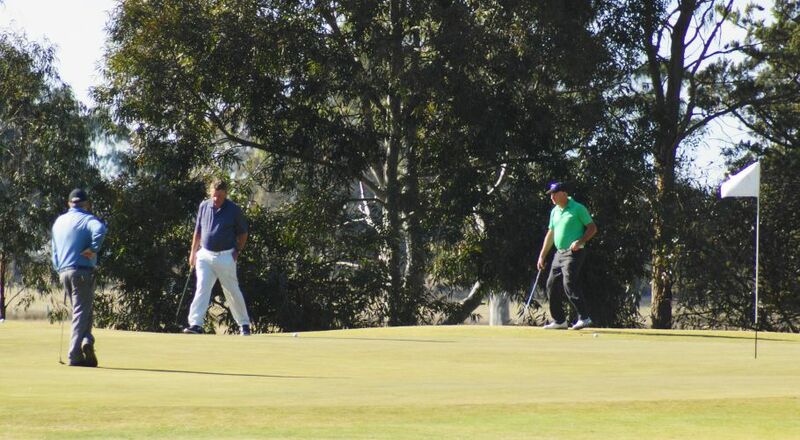 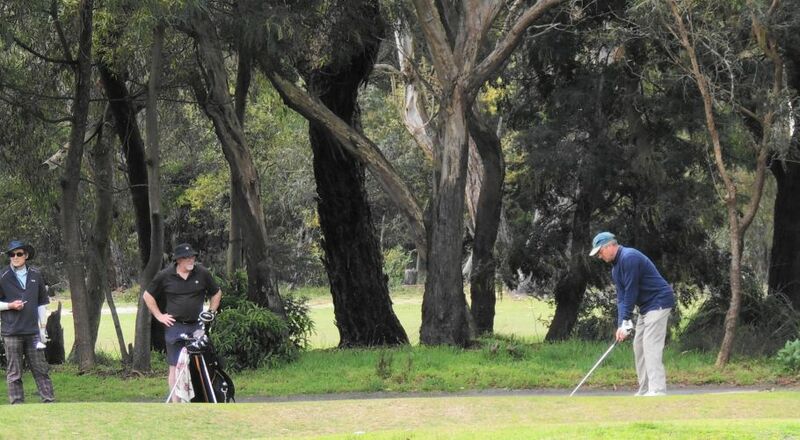 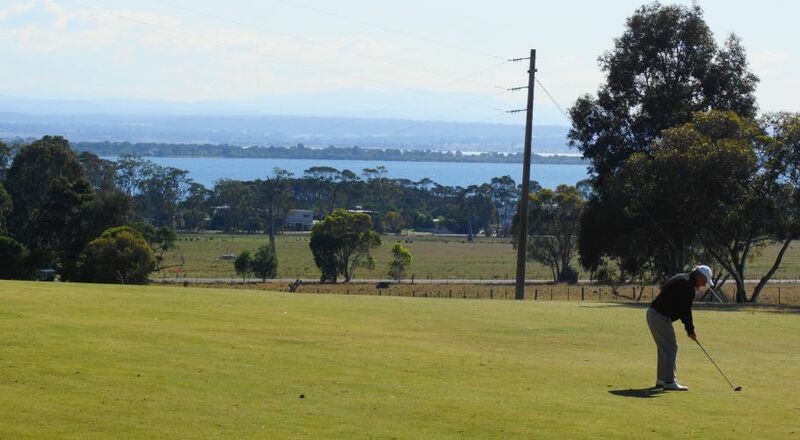 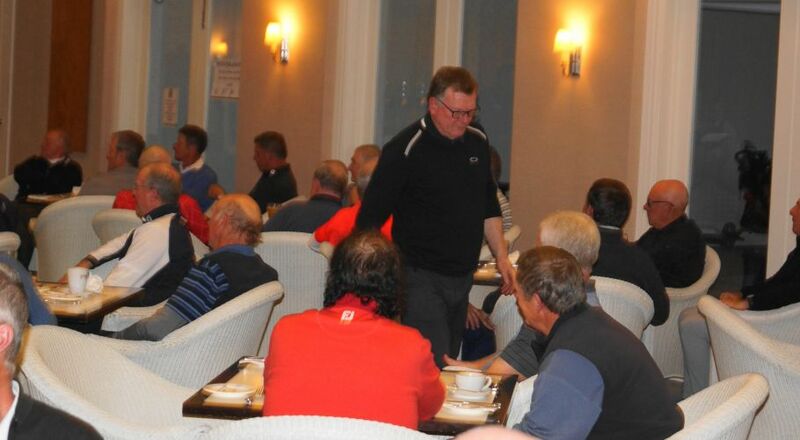 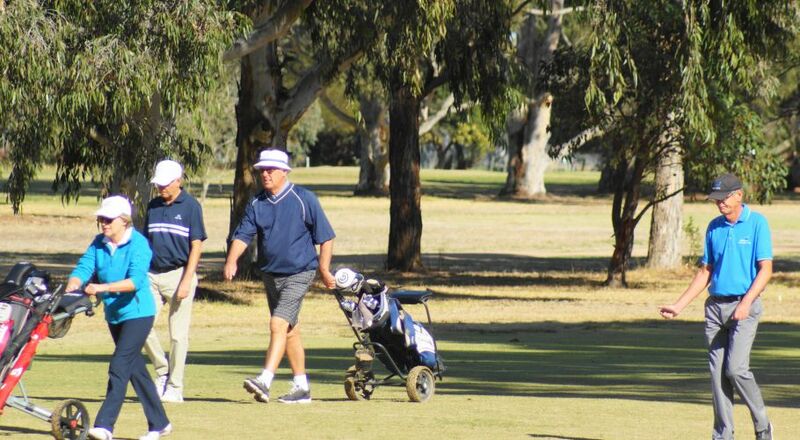 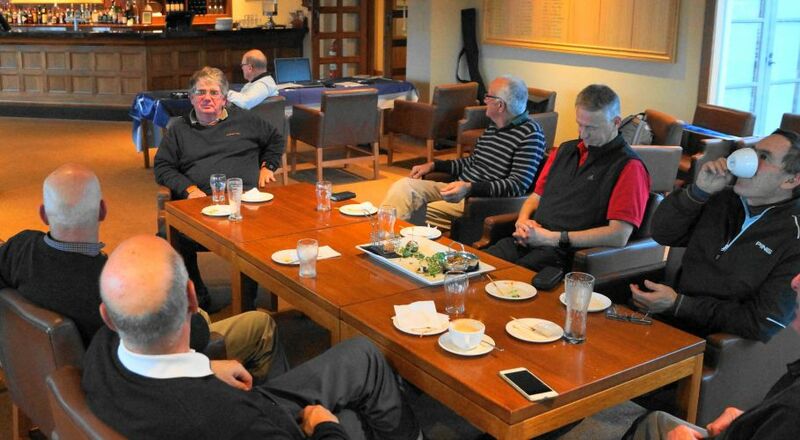 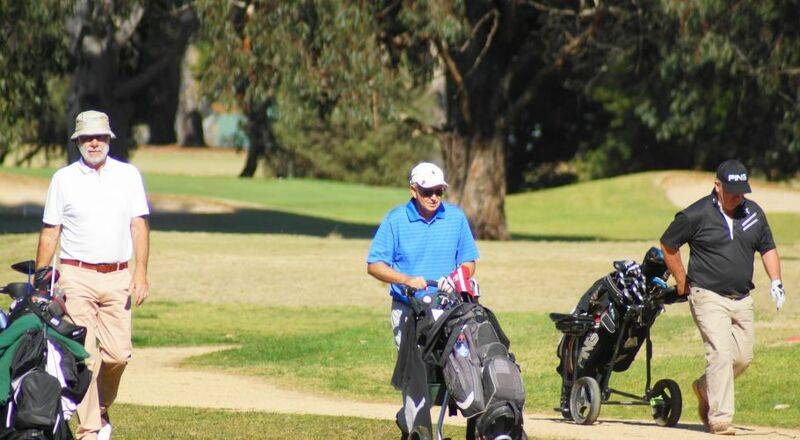 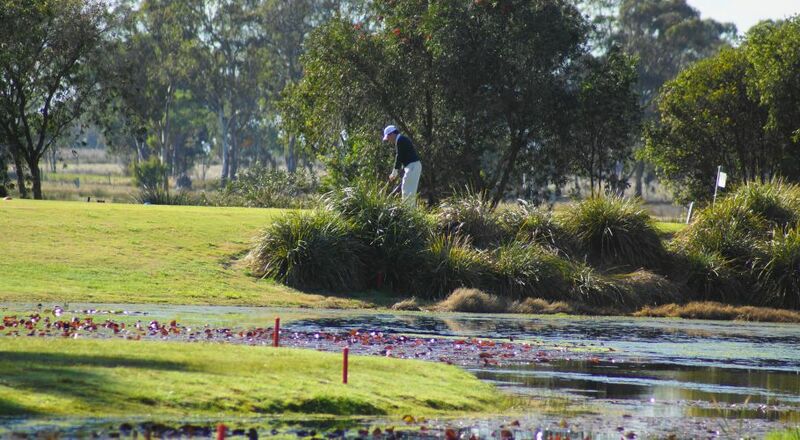 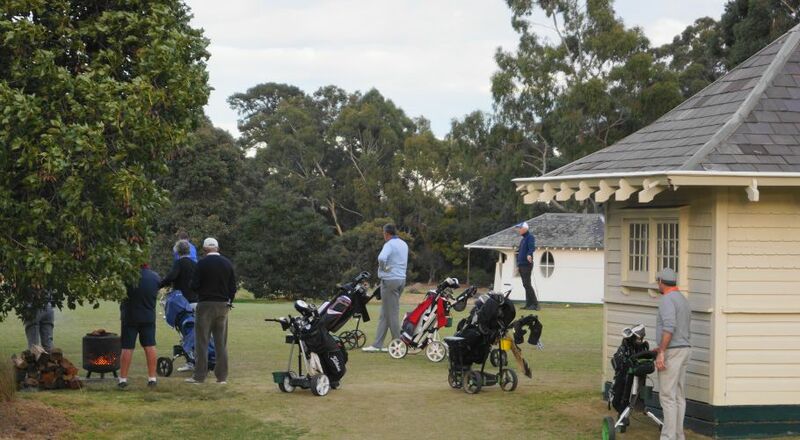 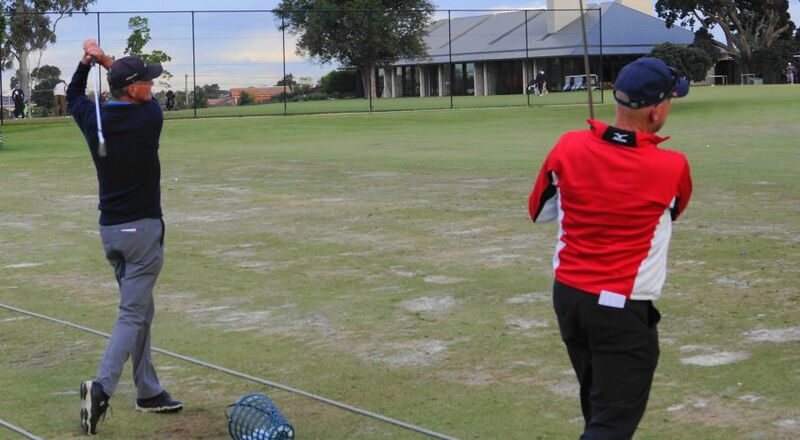 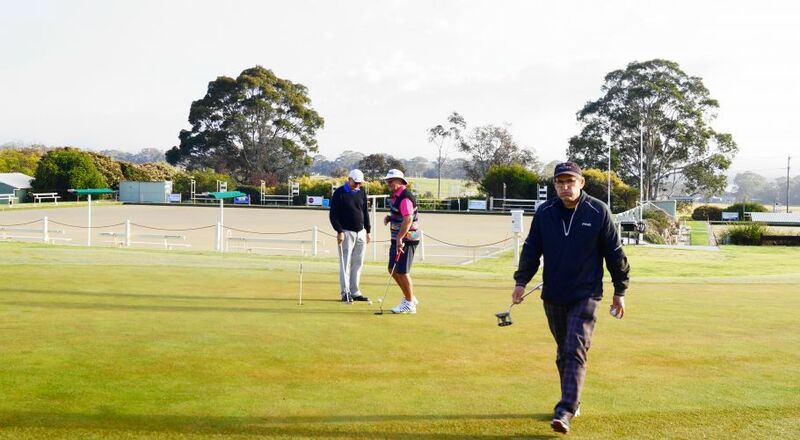 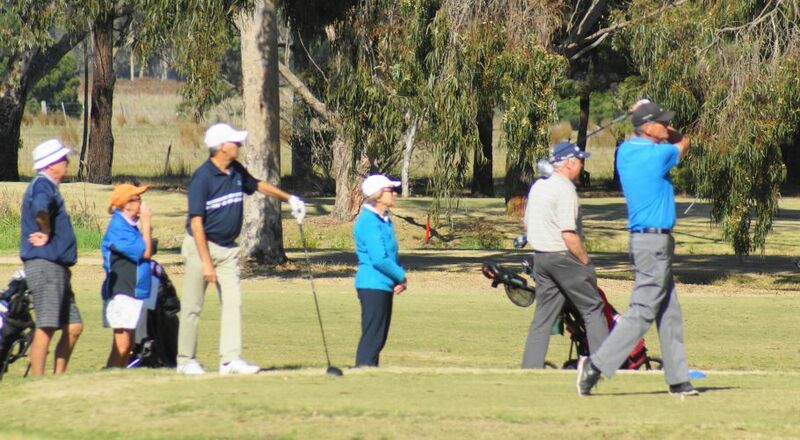 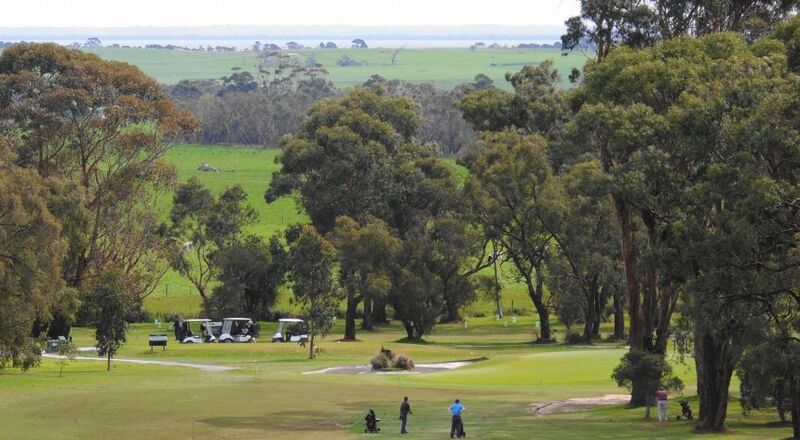 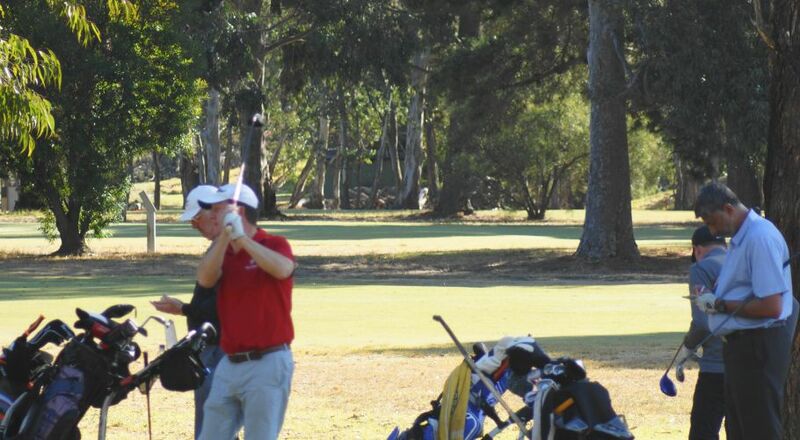 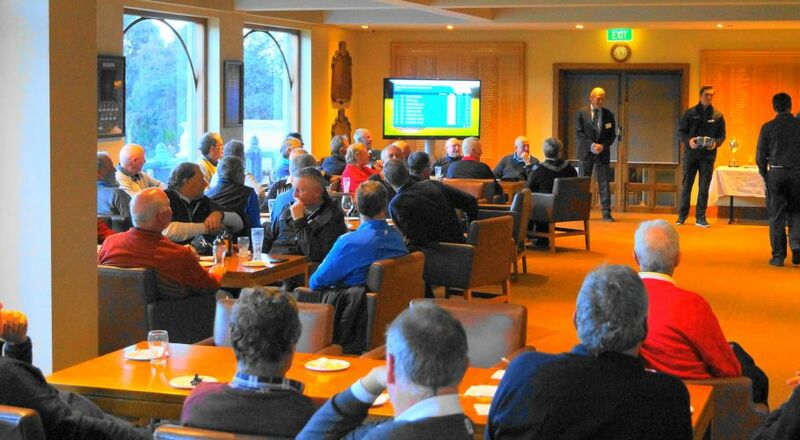 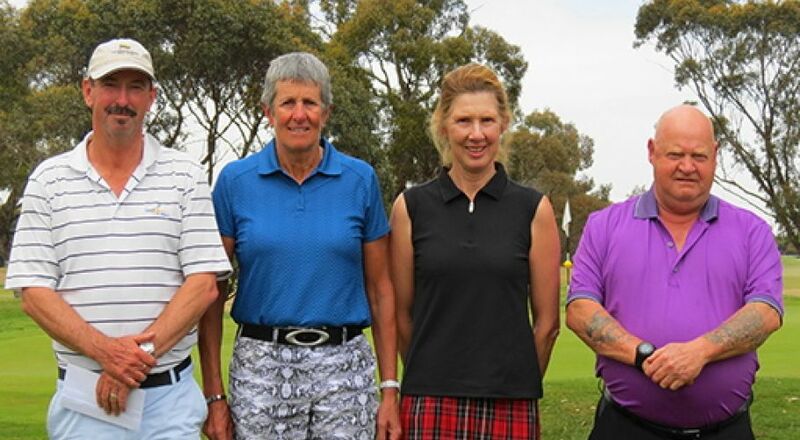 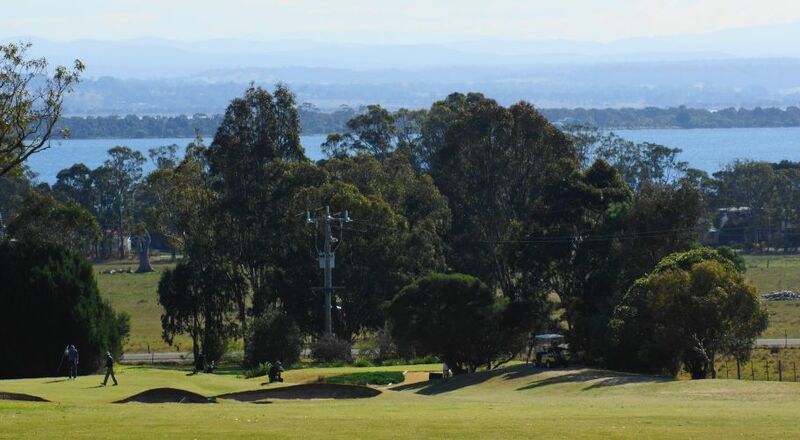 The course was in great condition and weather conditions were perfect - not the usual windy & cool Port Fairy.